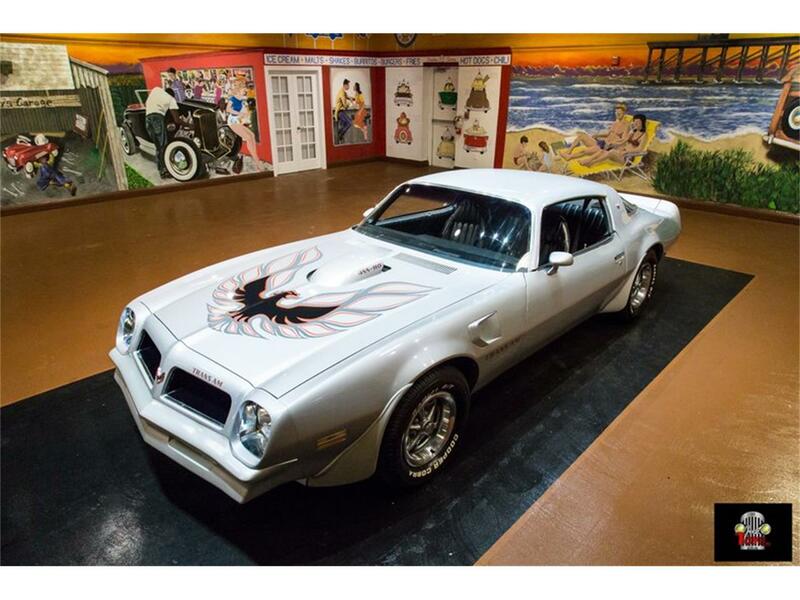 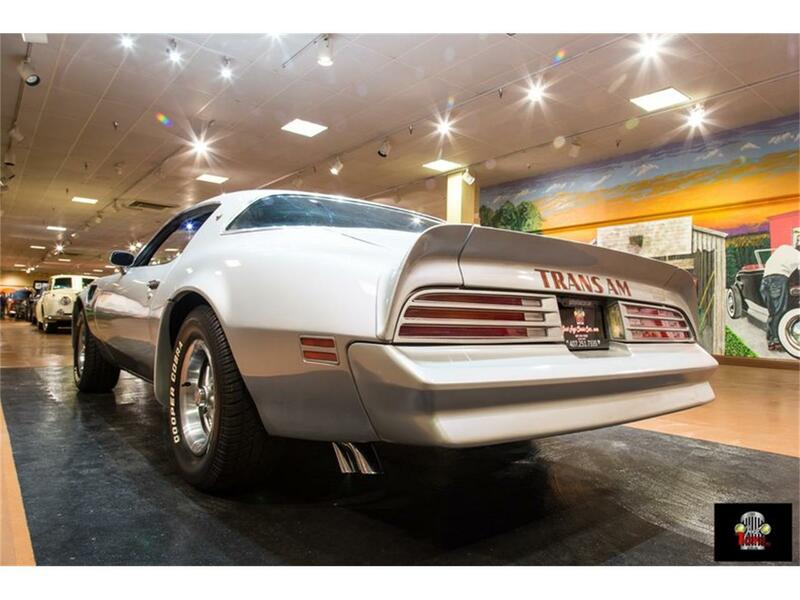 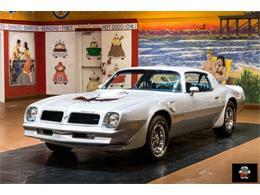 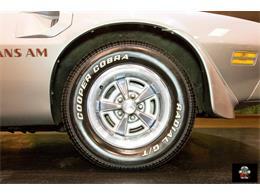 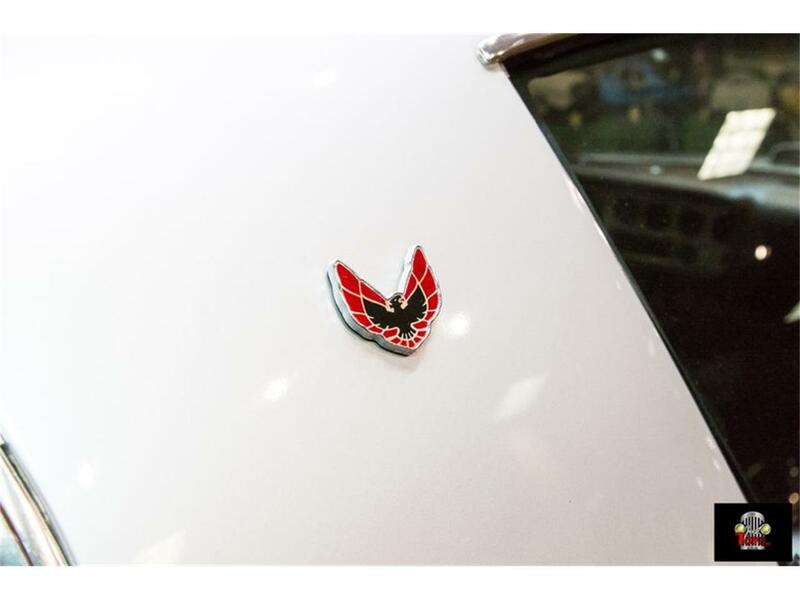 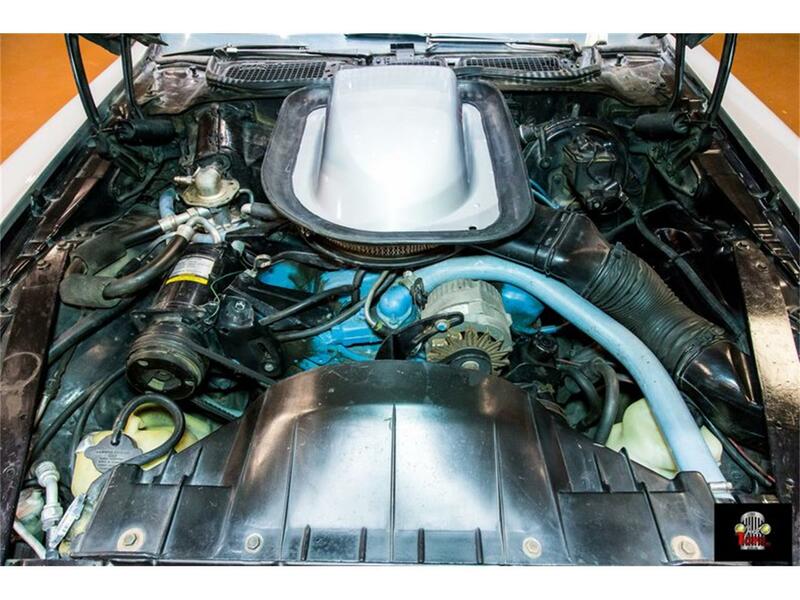 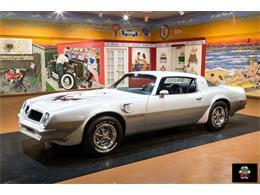 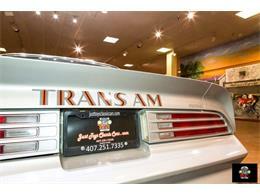 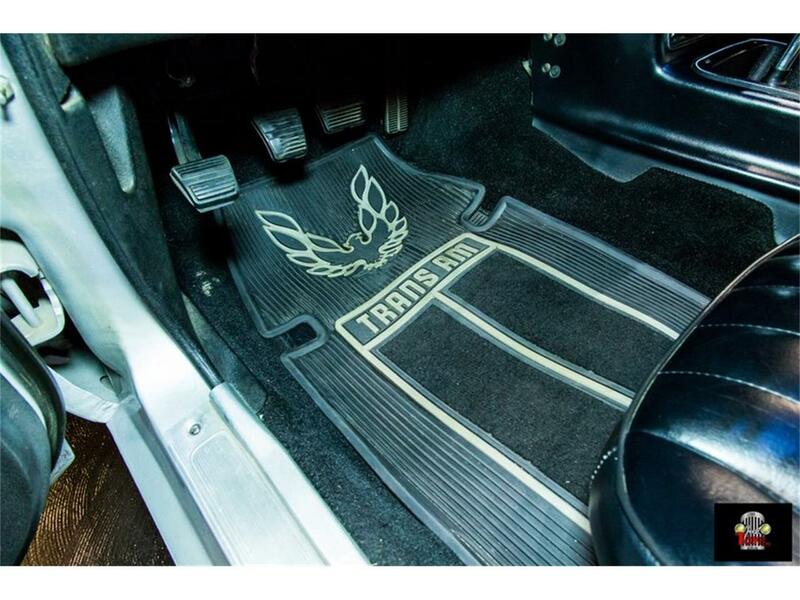 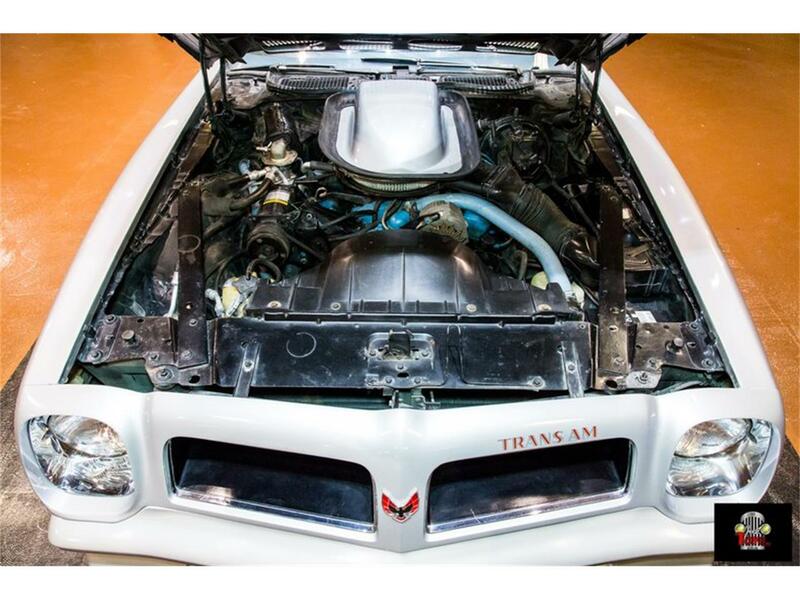 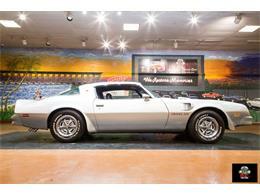 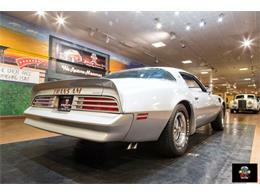 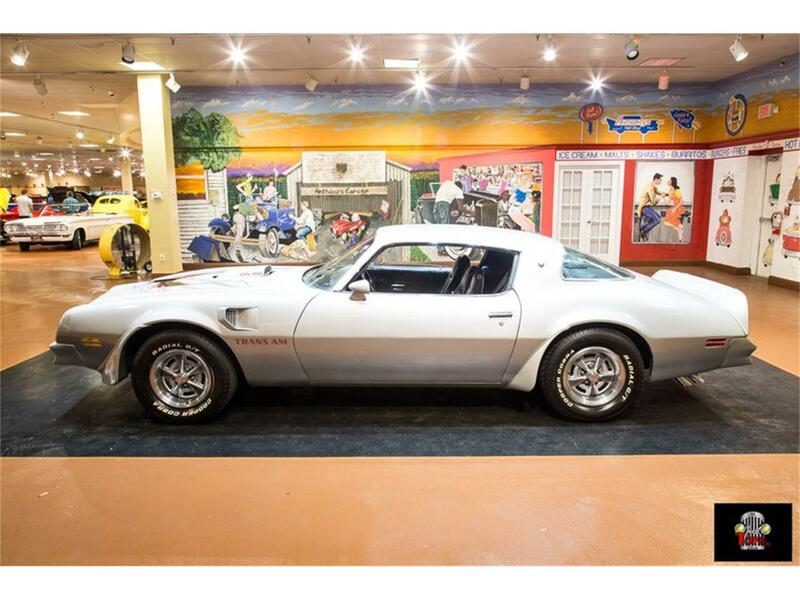 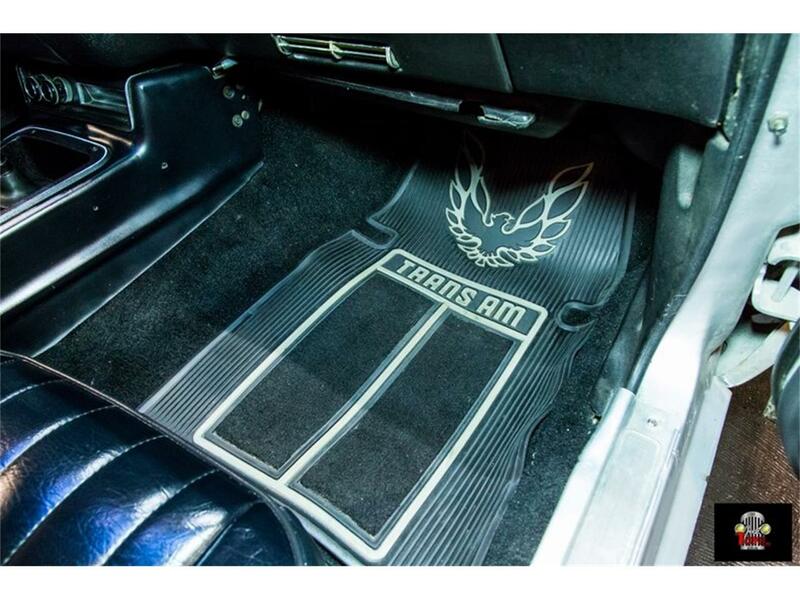 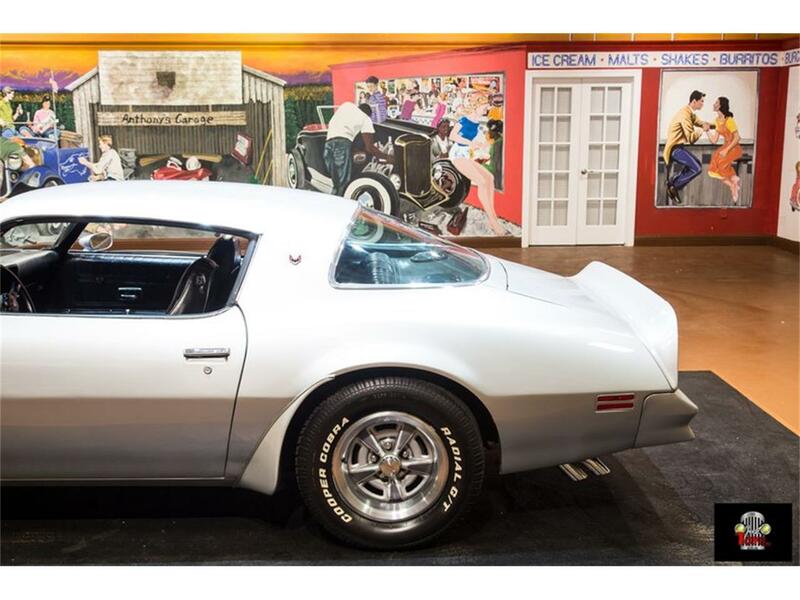 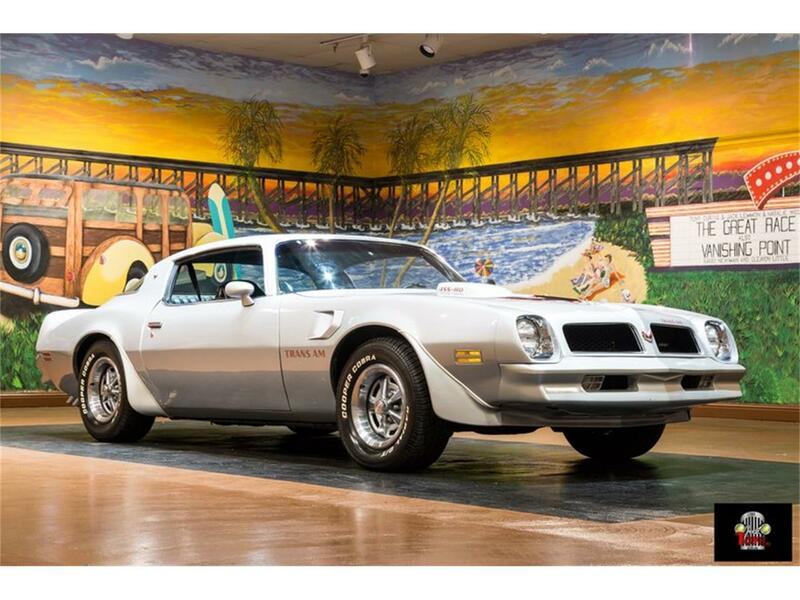 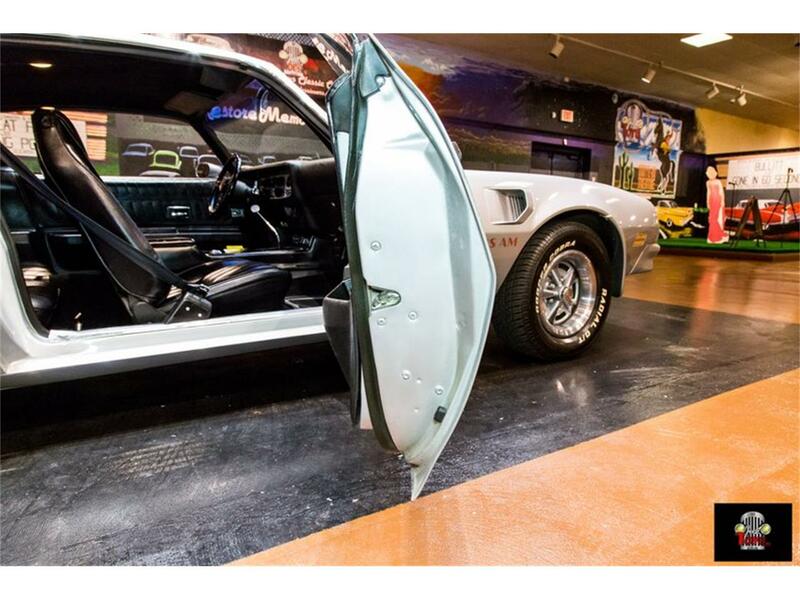 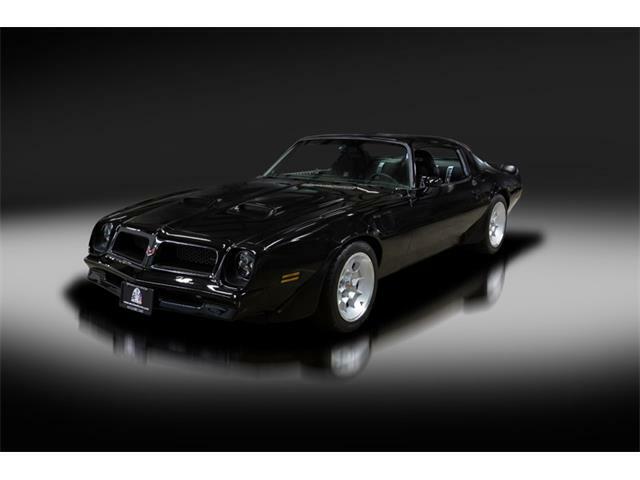 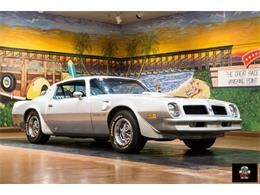 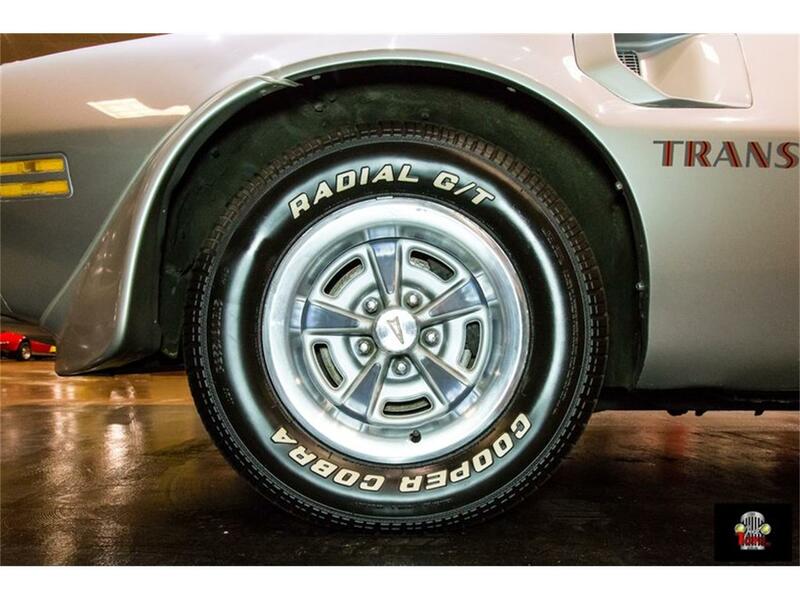 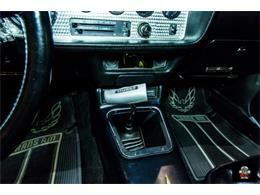 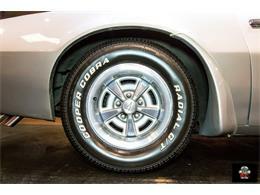 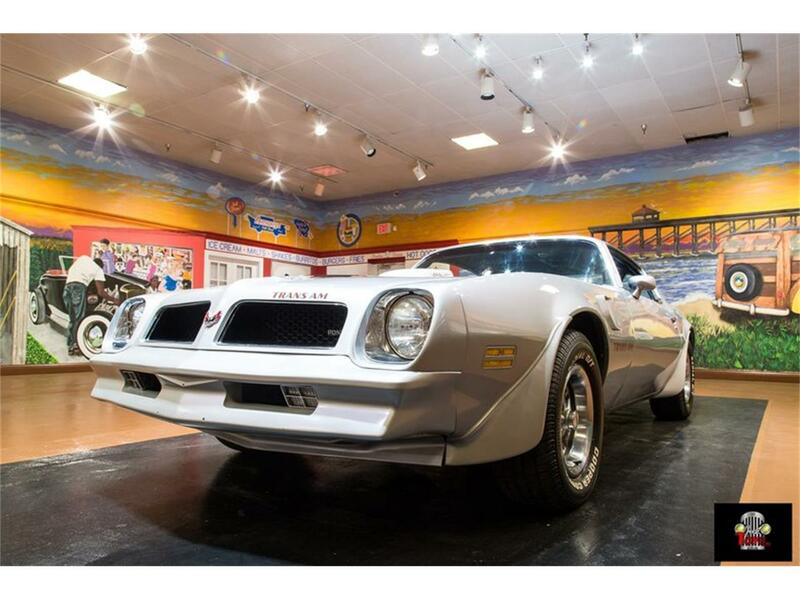 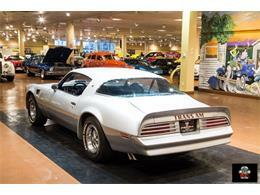 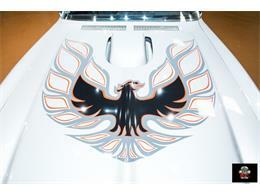 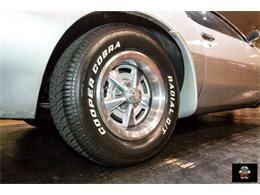 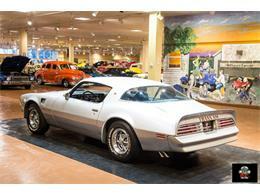 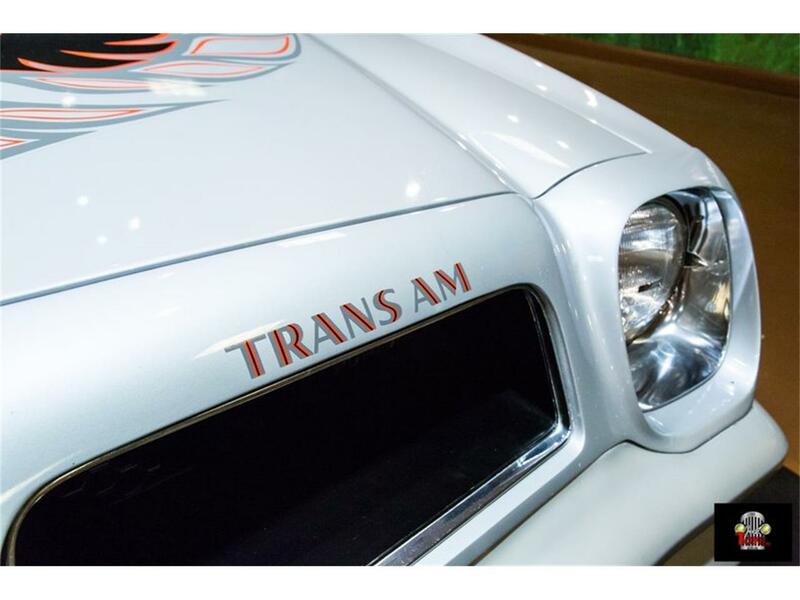 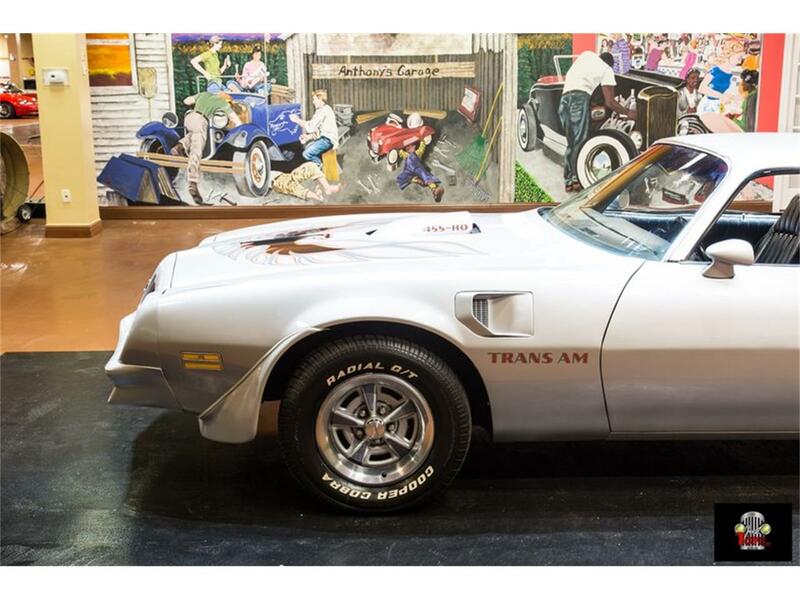 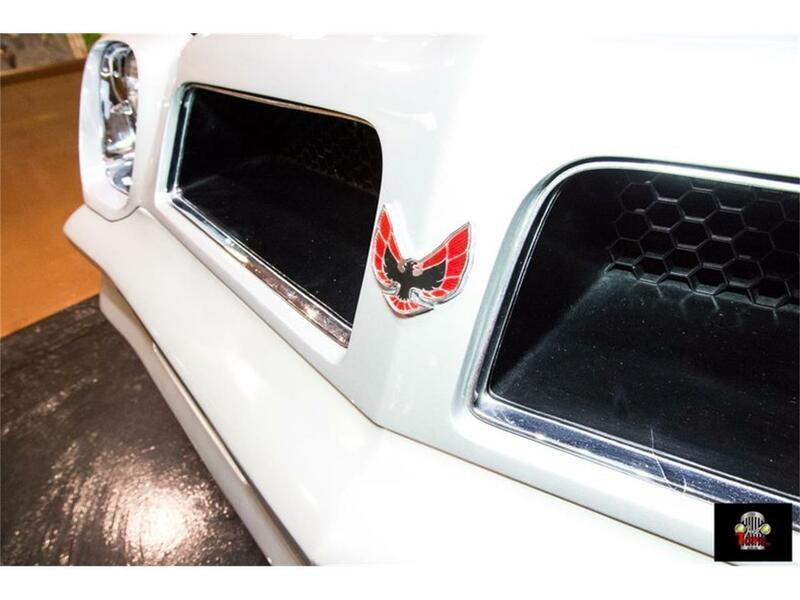 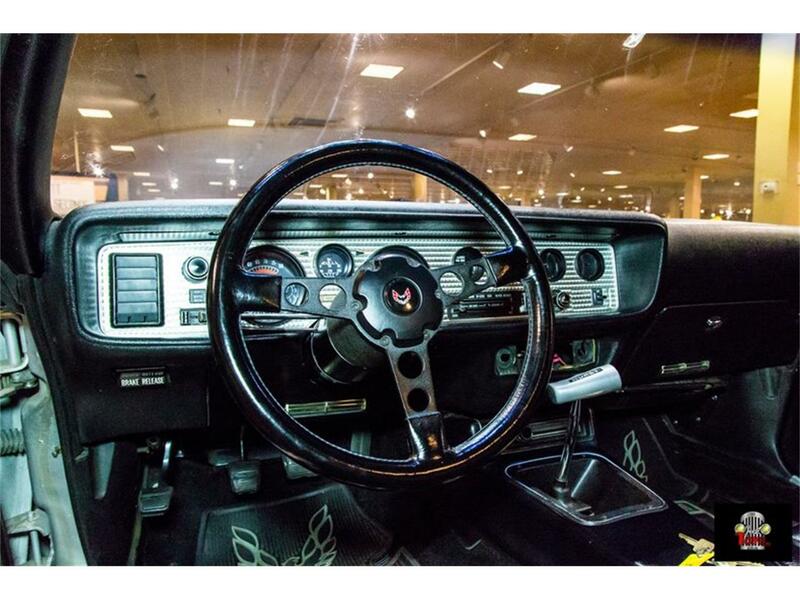 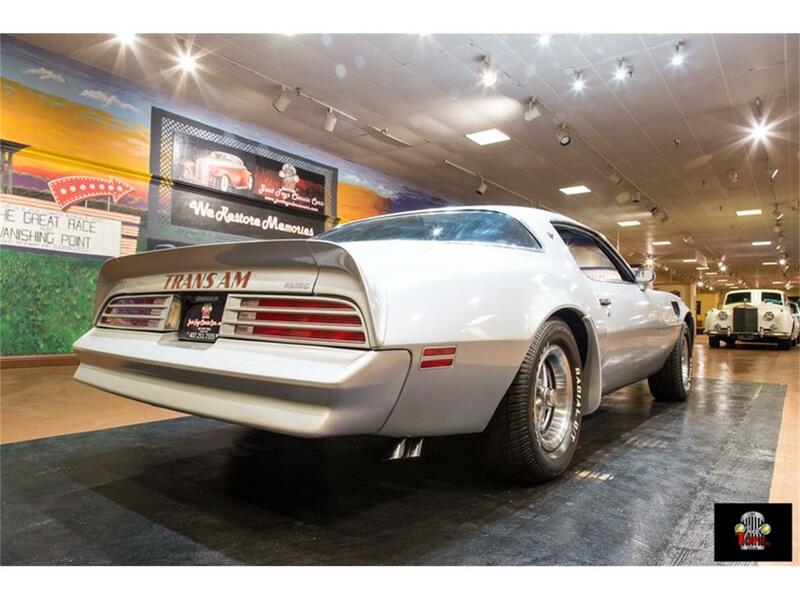 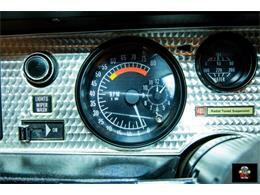 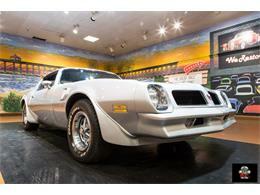 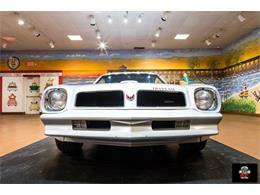 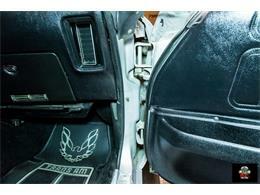 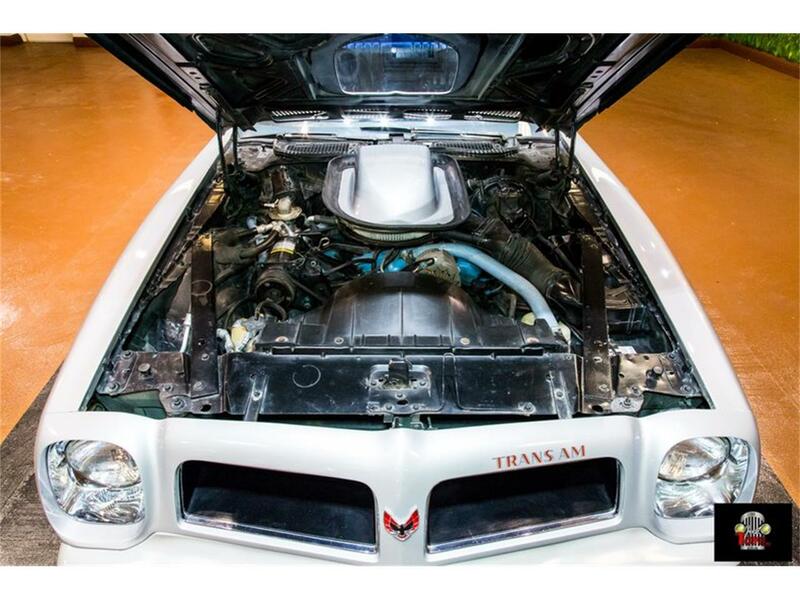 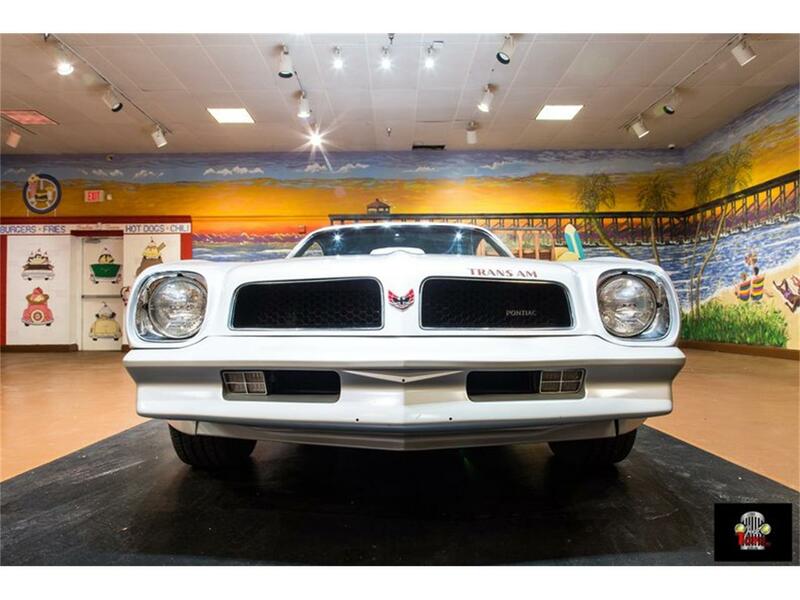 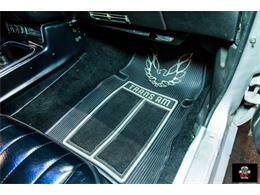 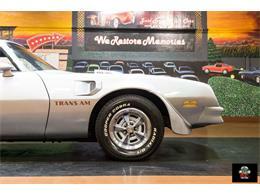 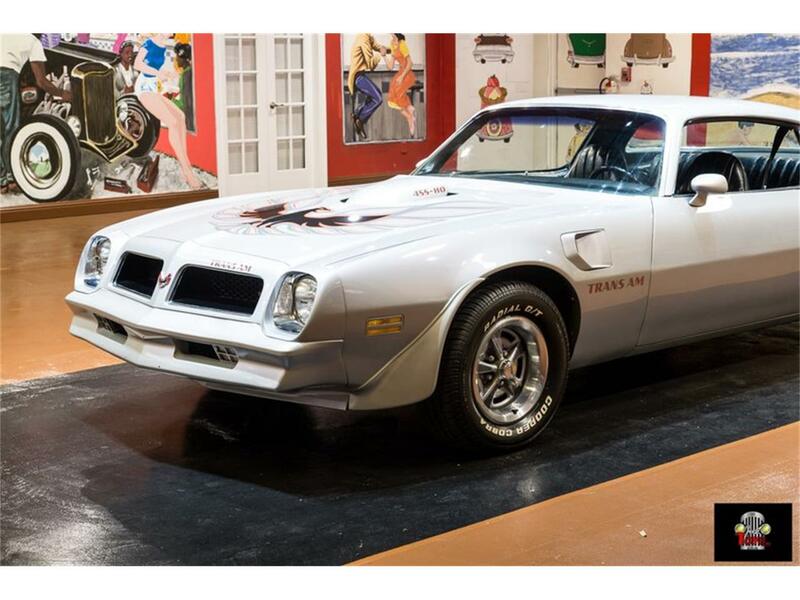 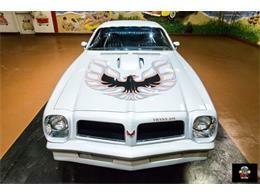 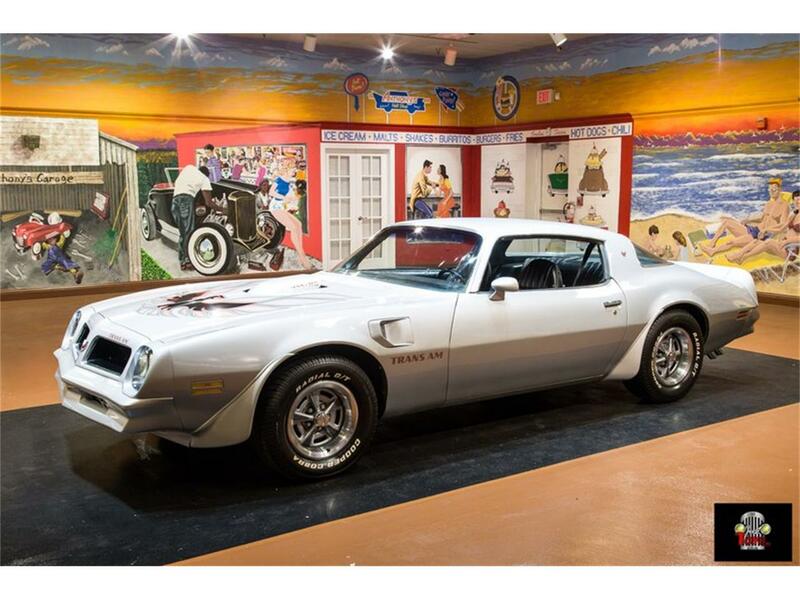 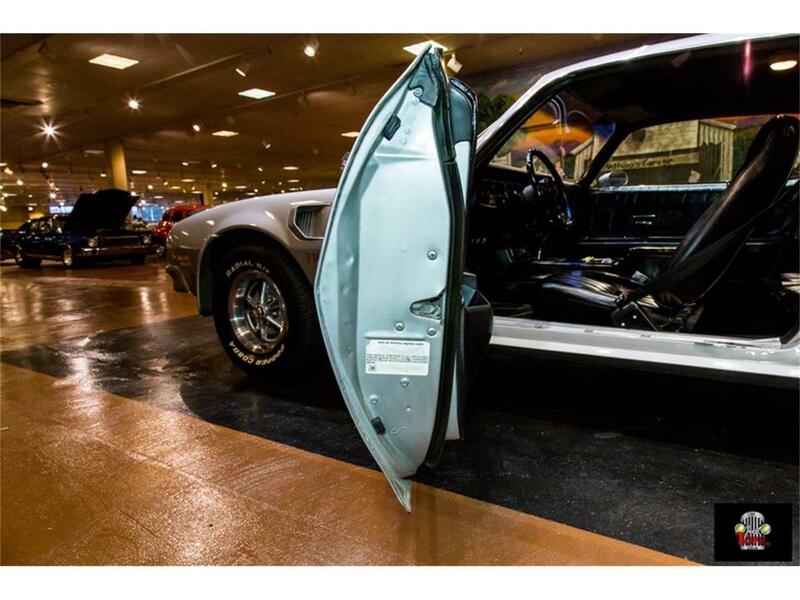 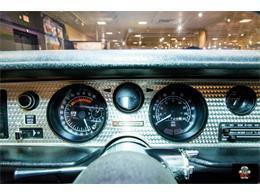 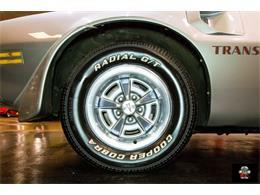 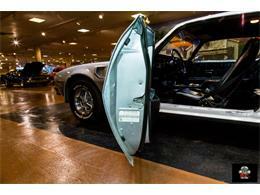 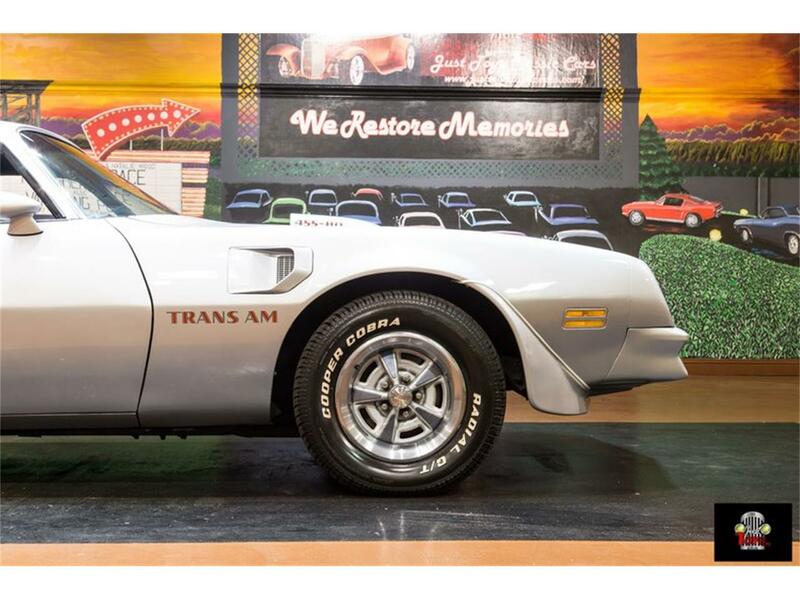 Just Toys Classic Cars is proud to present this rare 1976 Pontiac Firebird Trans Am. 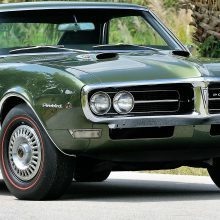 They did not make many of these cars and this is the real deal. 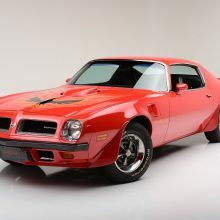 We all know by 1976 the over all muscle car horsepower war was all but over. 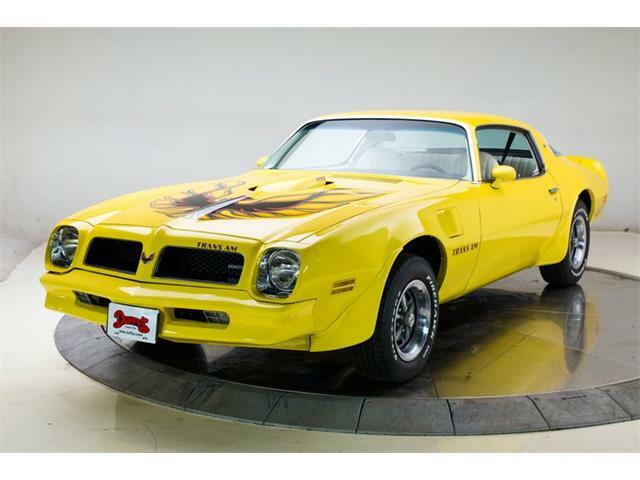 We had gone through gas shortages and lines, and then here comes this beauty. 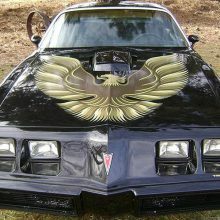 This car is totally awesome and has had one repaint in its life. 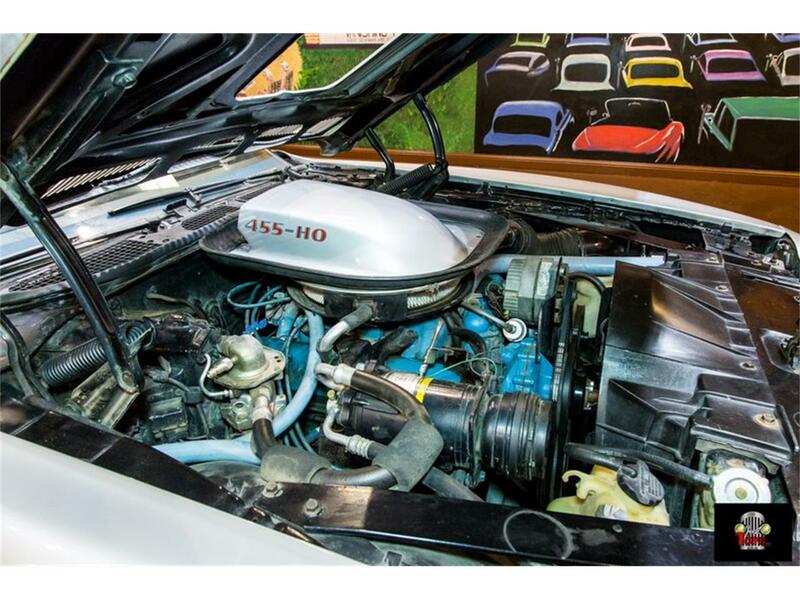 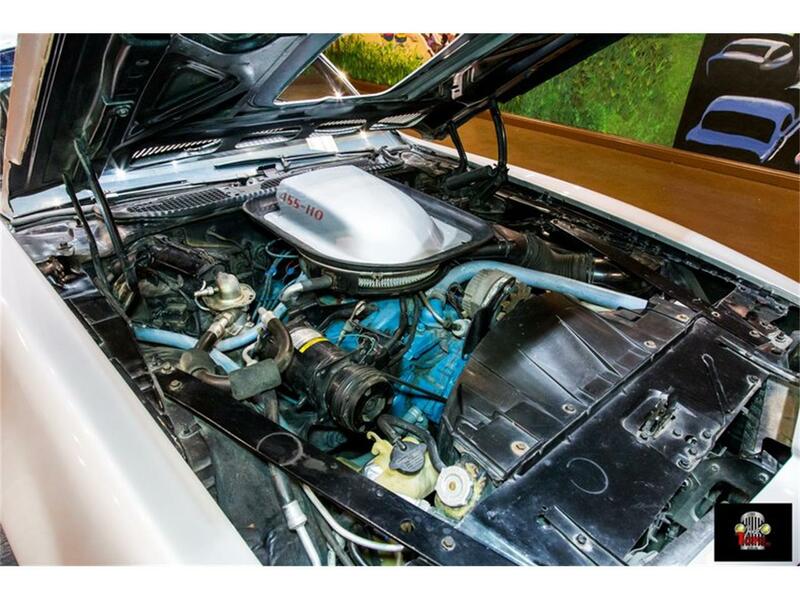 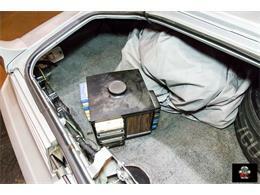 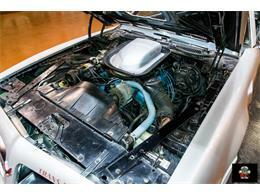 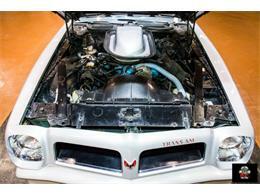 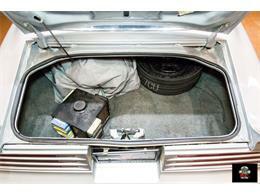 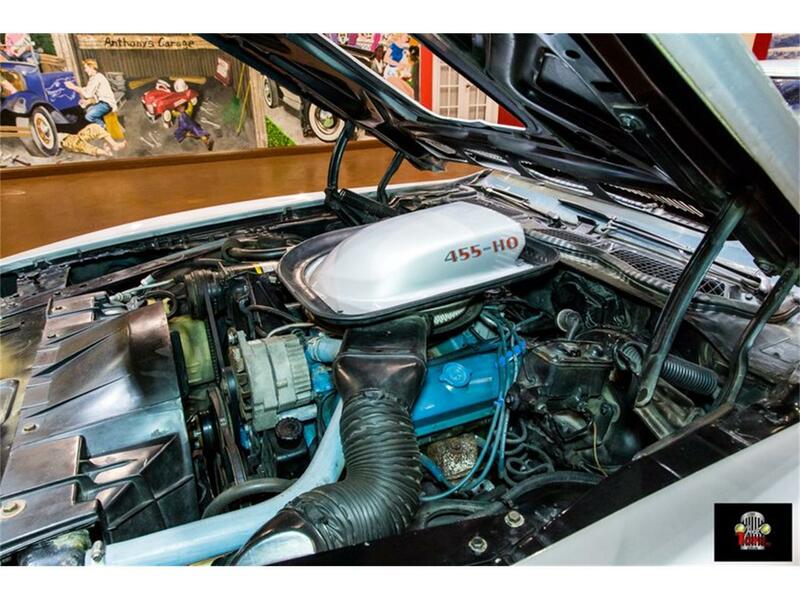 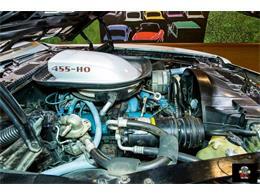 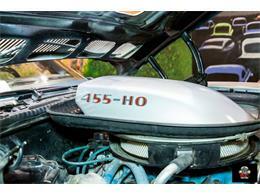 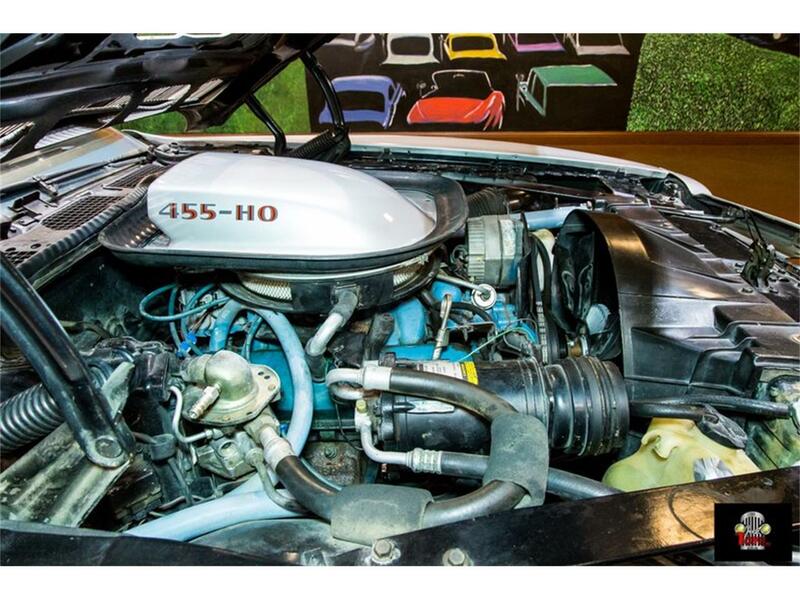 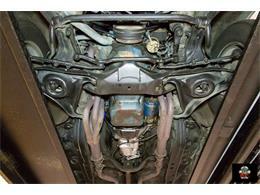 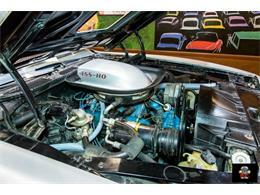 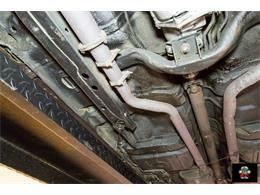 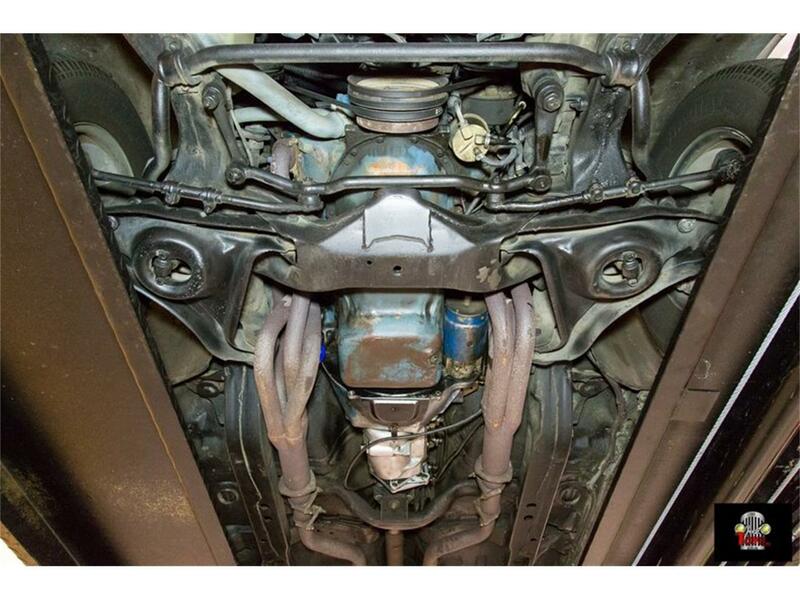 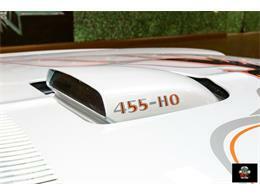 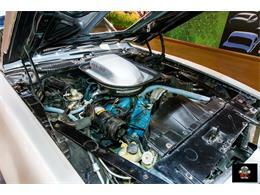 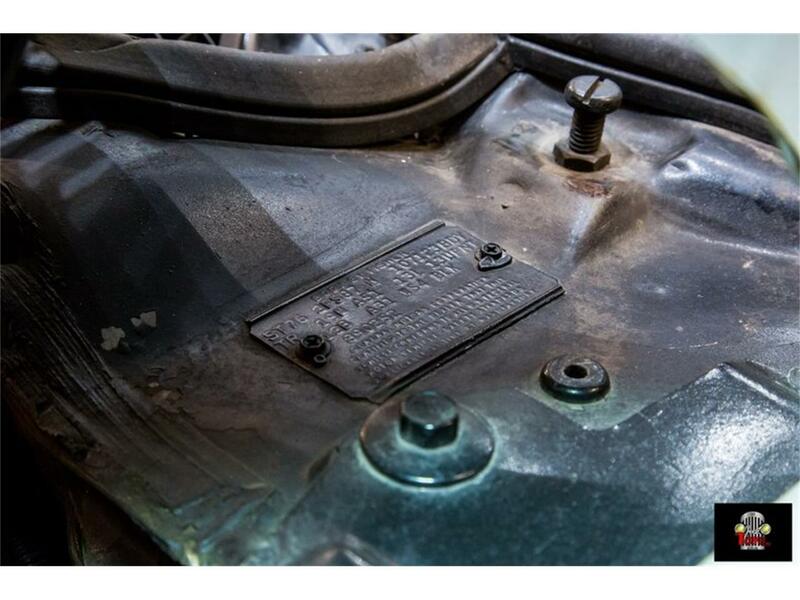 Under the hood sits the awesome 455 V8 that propelled this car to mid 14 second quarter mile times back in the day. 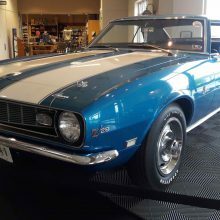 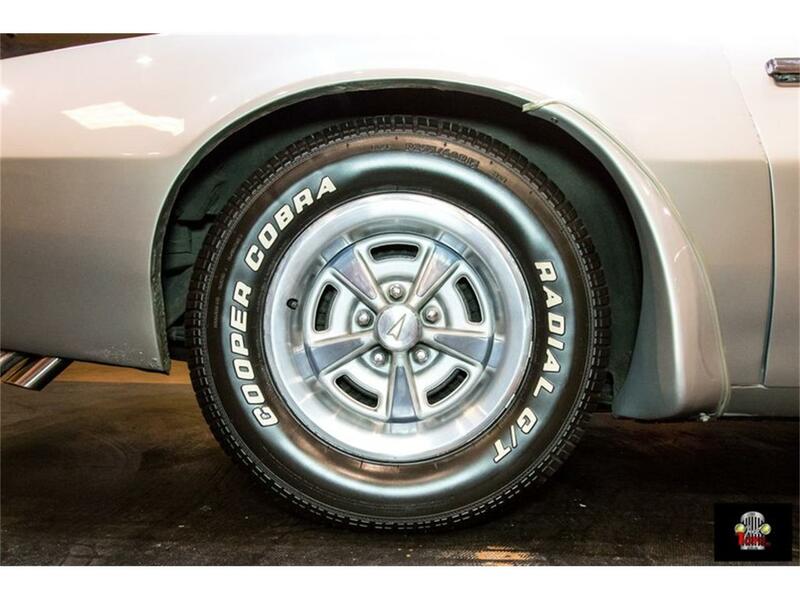 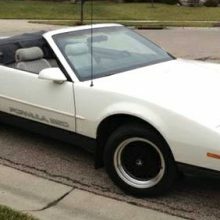 Obviously slow compared to today's standards, but in 1976 when the Mustang was the Mustang II and the Corvette only had about 160 HP, this car was a glimmer of the major muscle car days just 6 years ago. 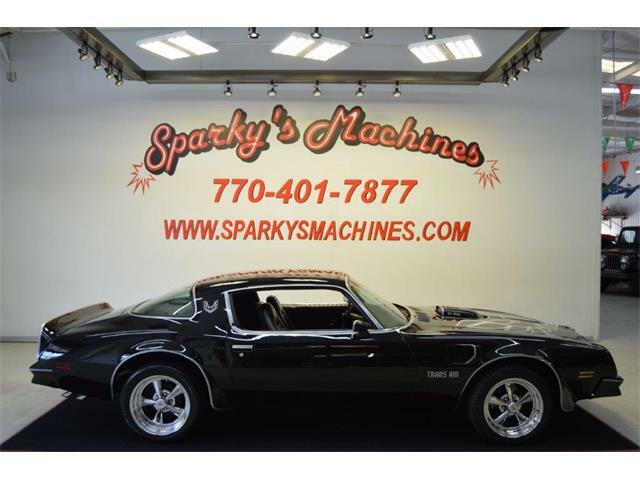 This baby is mated to a 4 speed transmission and stock rear end and it all matches. 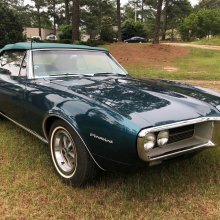 This baby sounds awesome and really gets up and goes down the road. 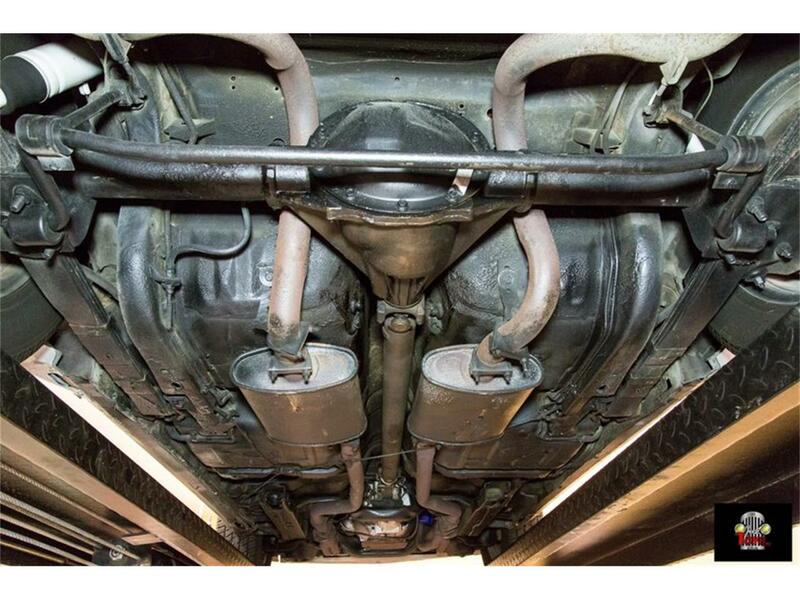 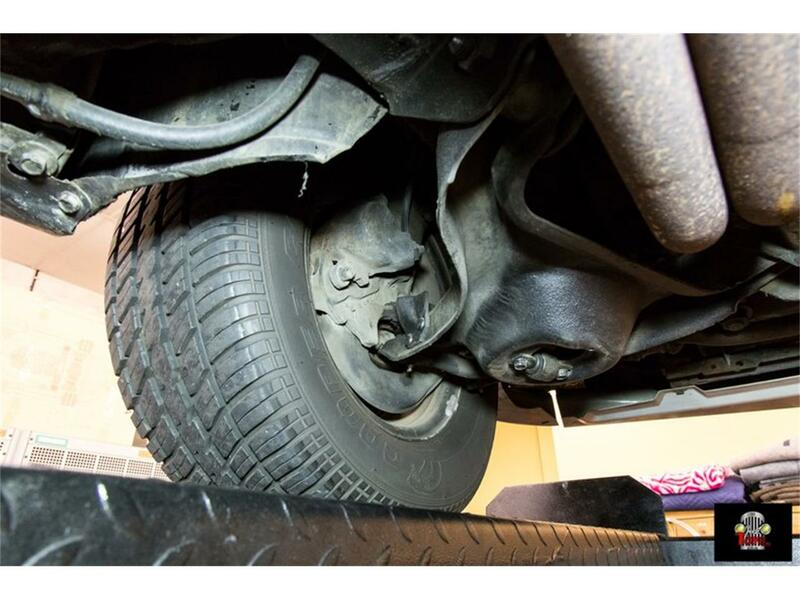 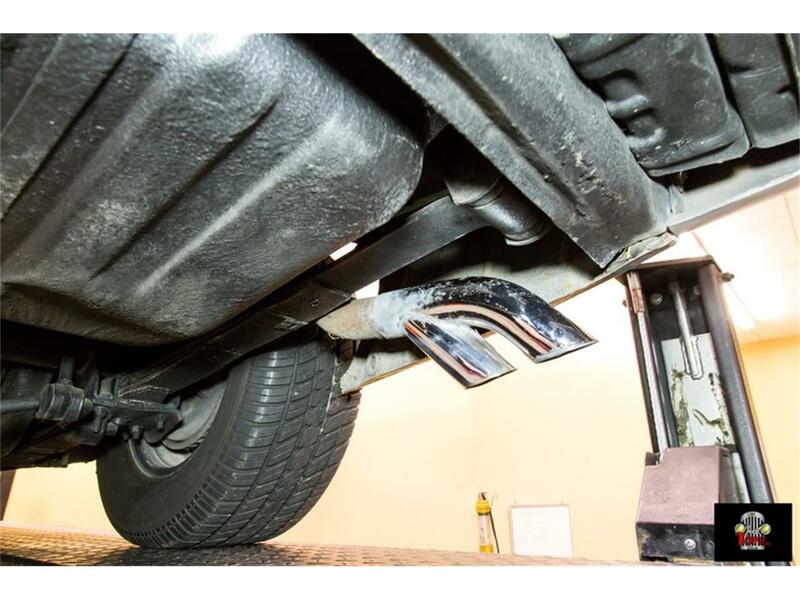 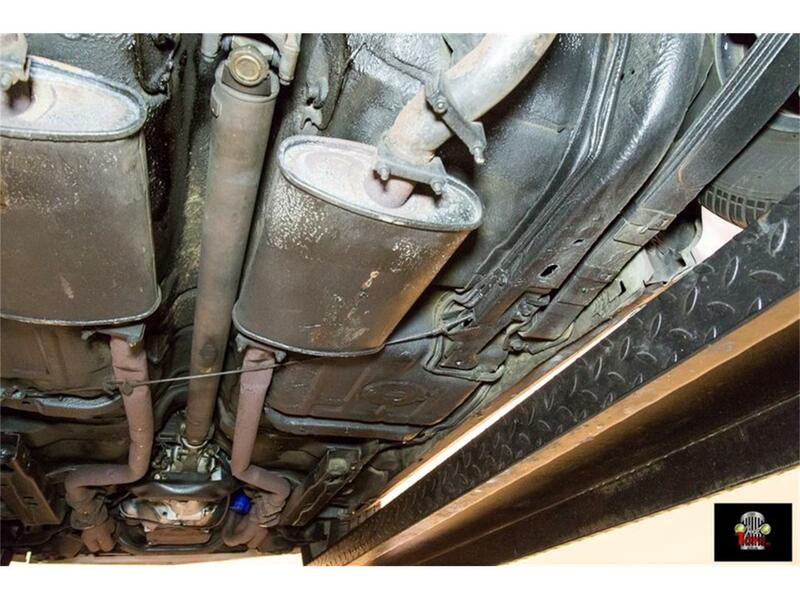 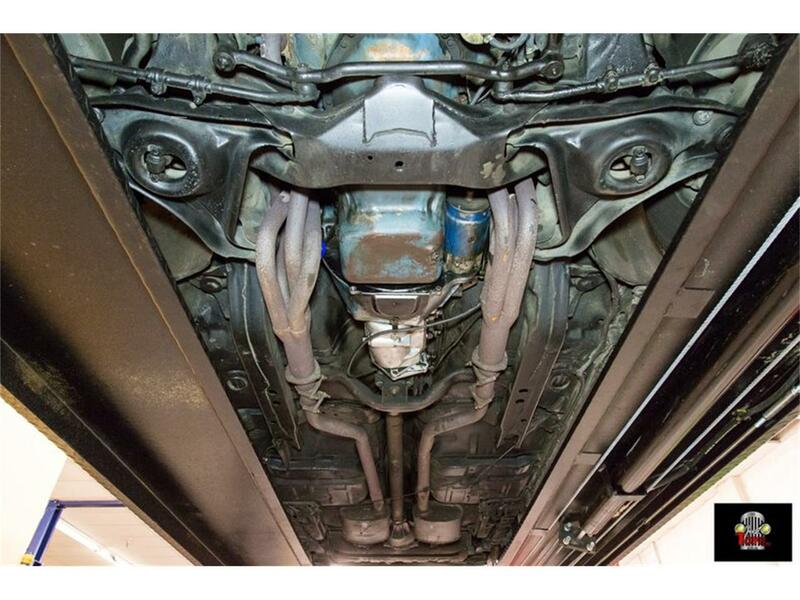 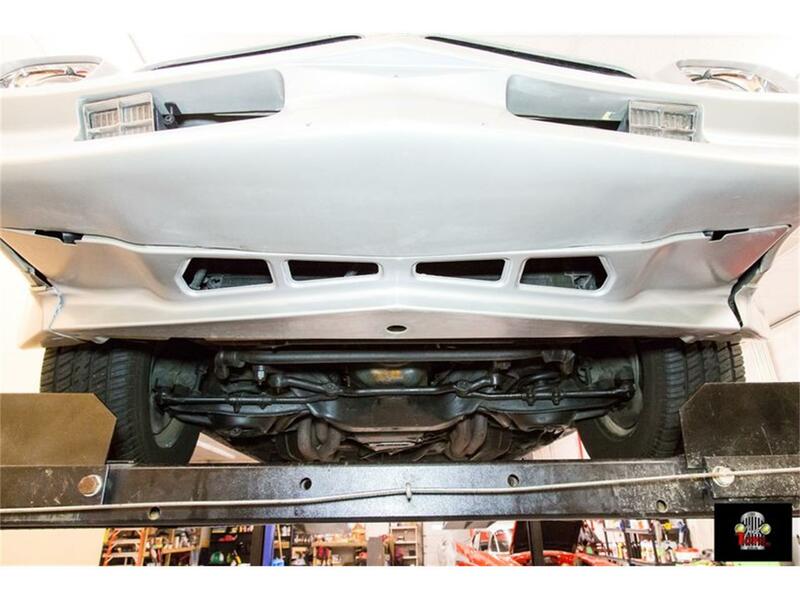 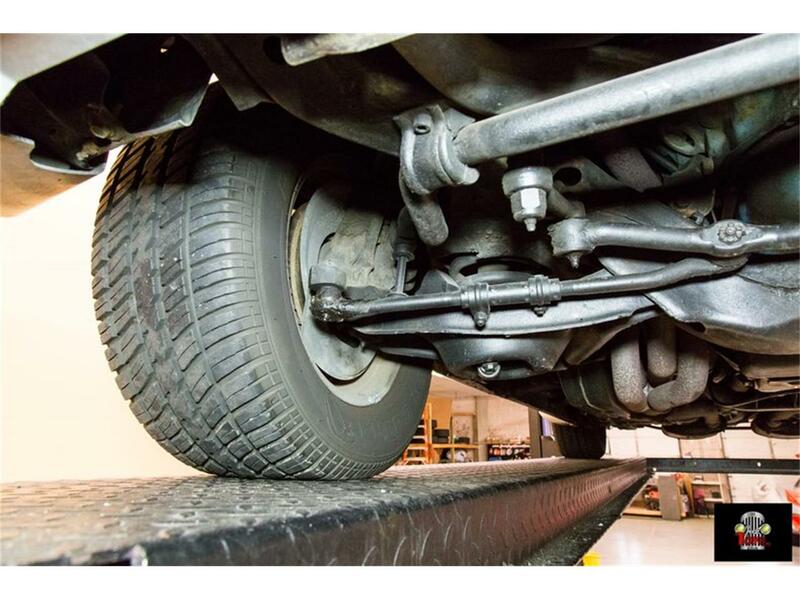 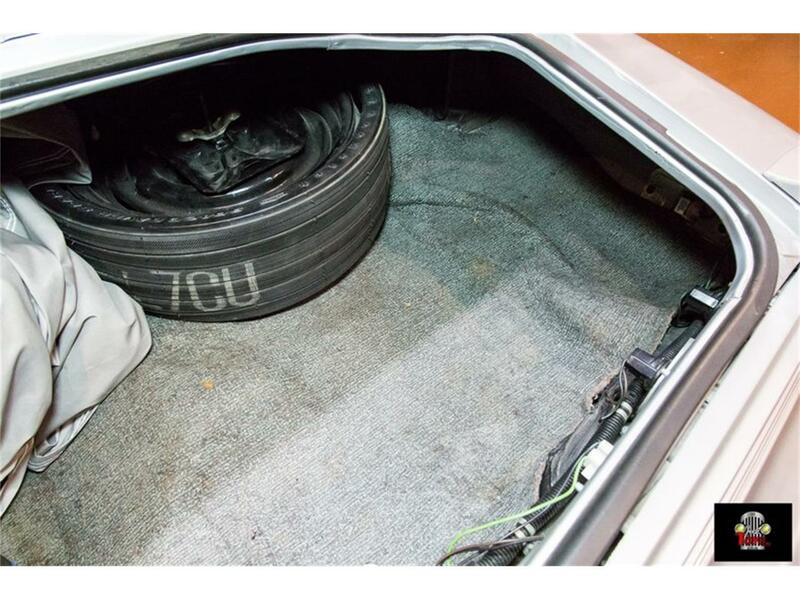 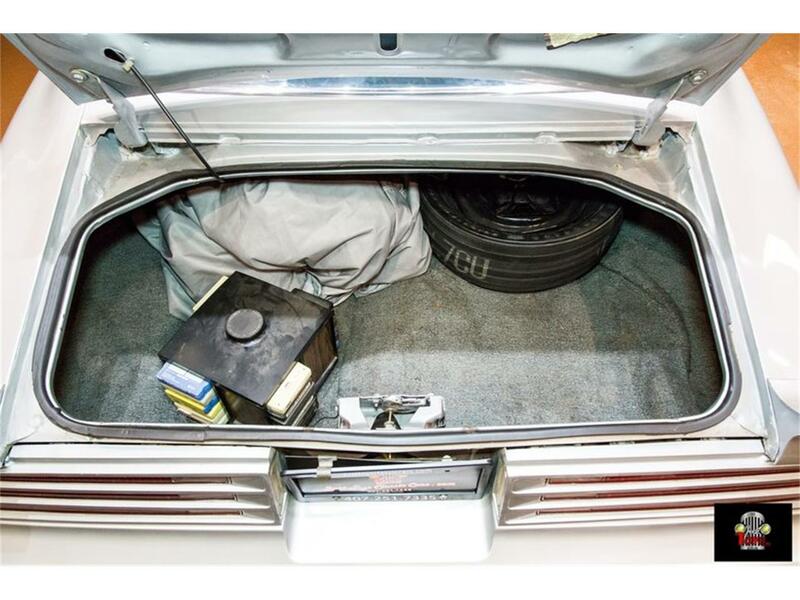 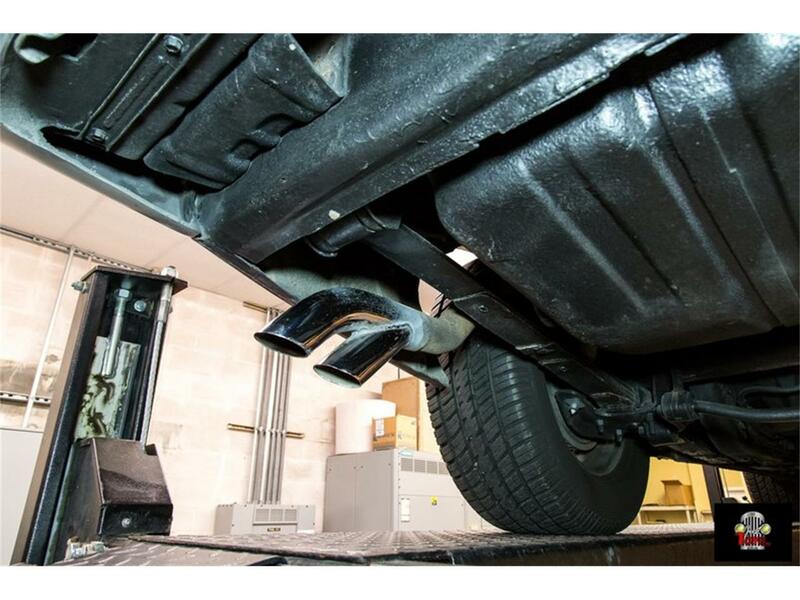 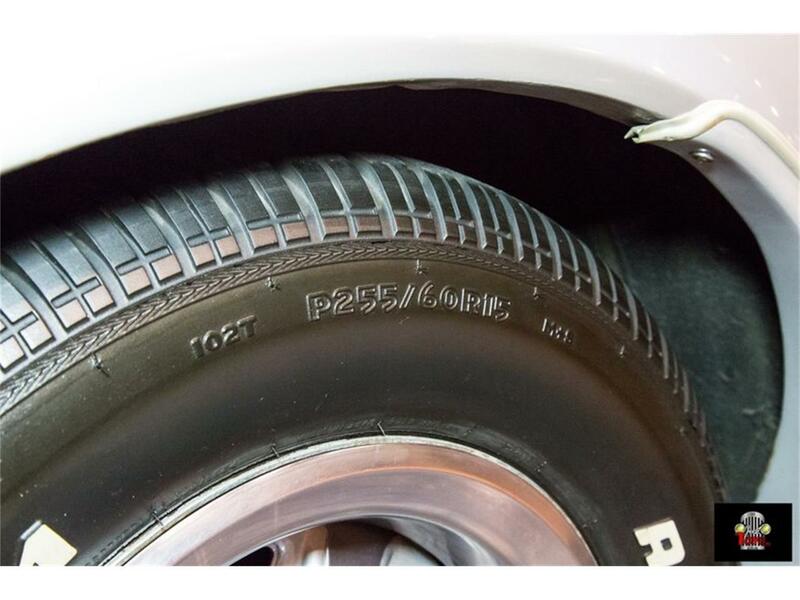 As we all know, this much go with this heavy of a car takes a lot of whoa. 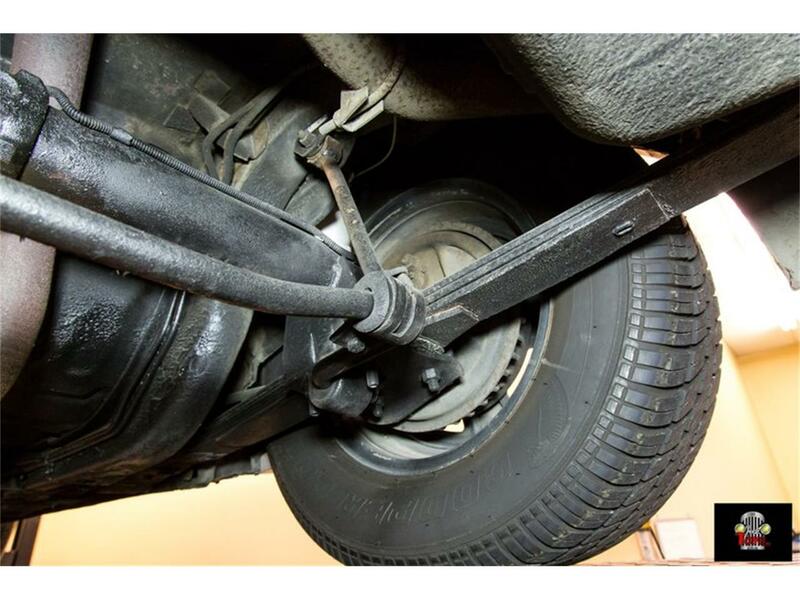 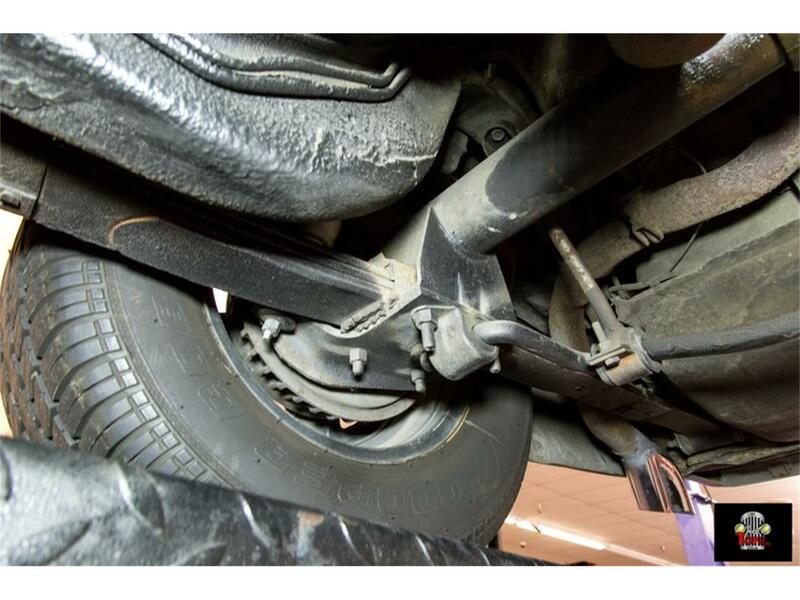 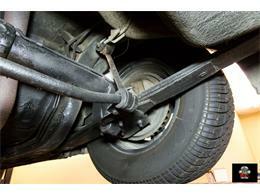 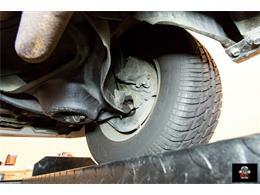 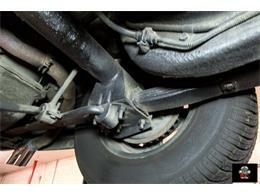 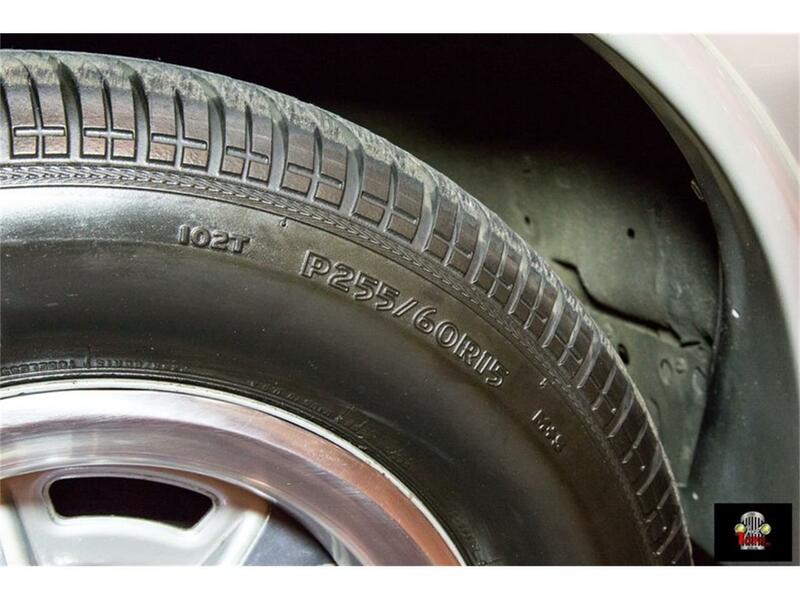 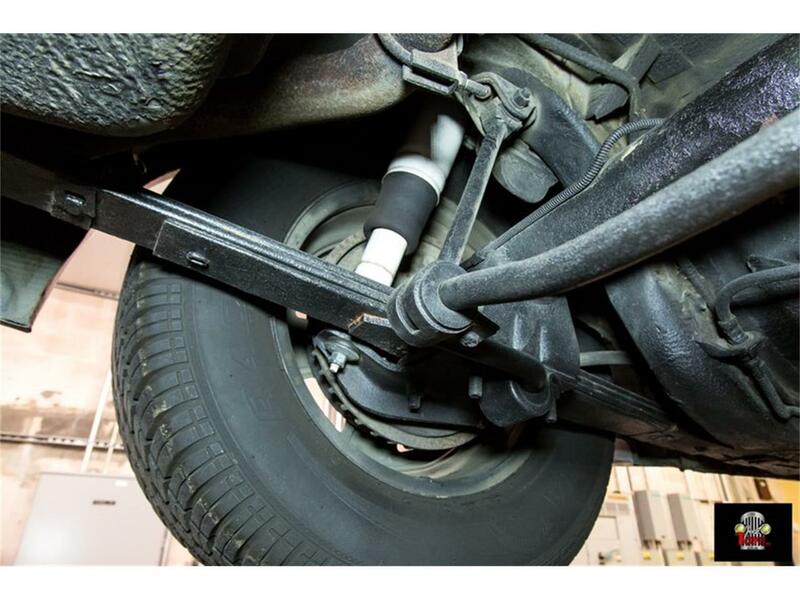 This is why this car has power disc brakes up front. This is one awesome car that they did not make many of and one that you have to own in your collection today. 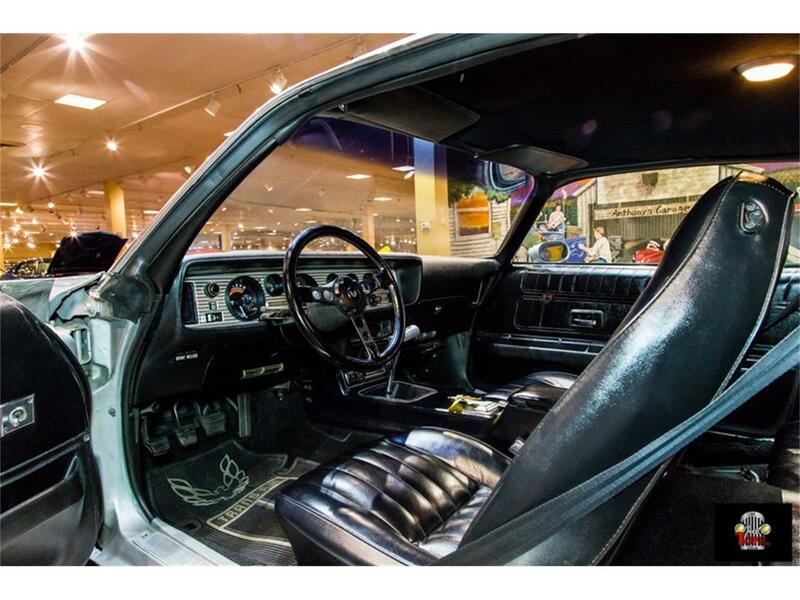 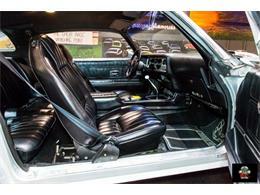 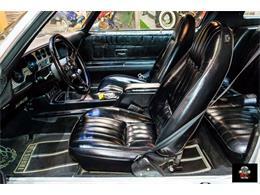 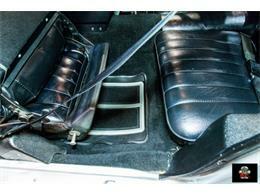 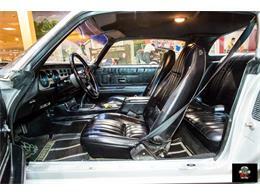 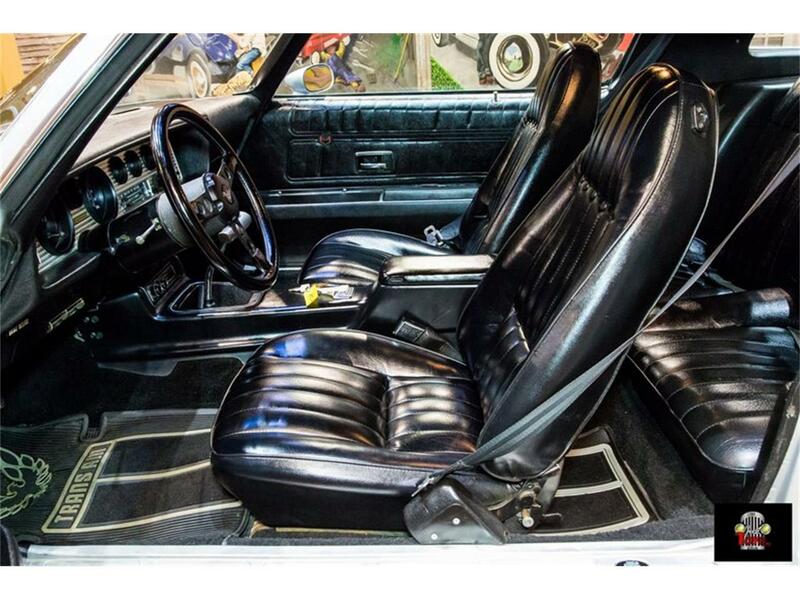 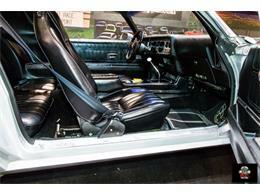 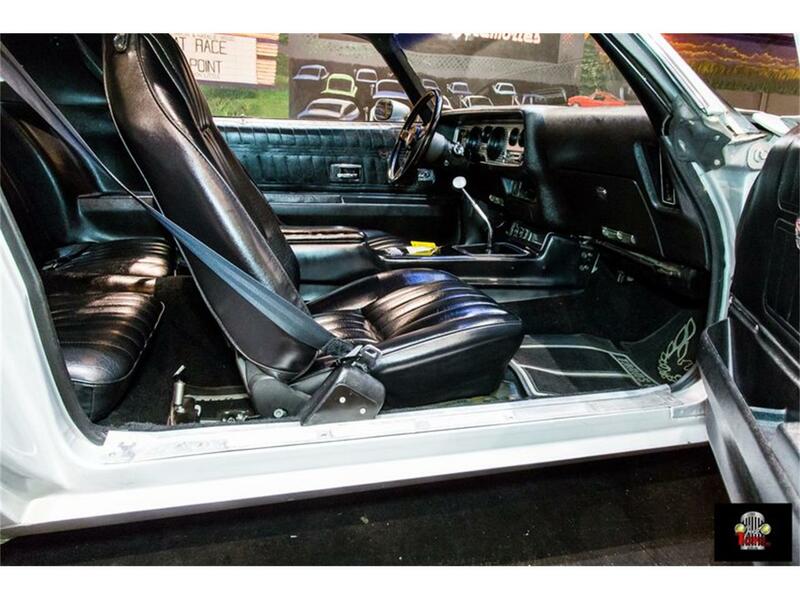 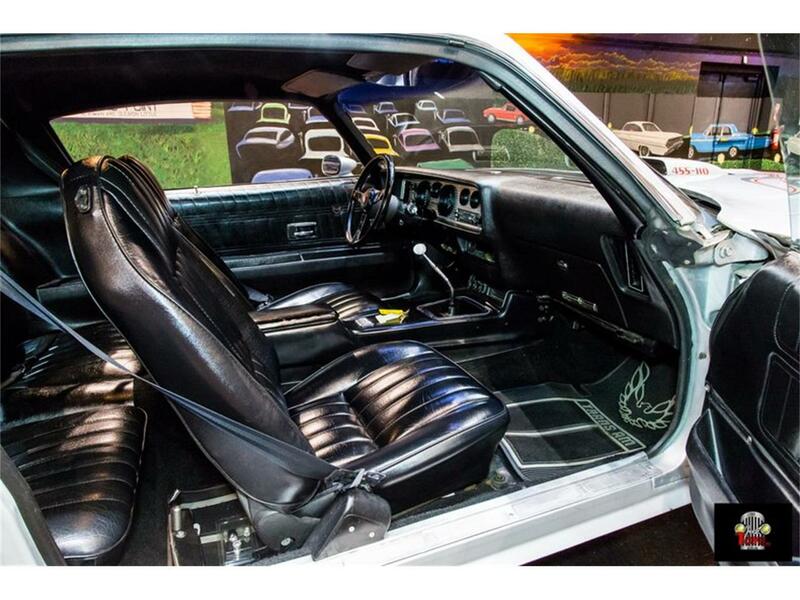 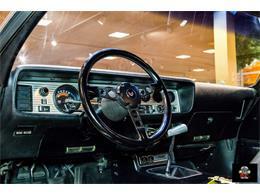 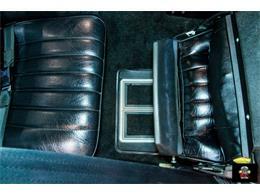 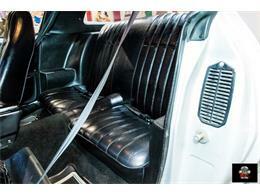 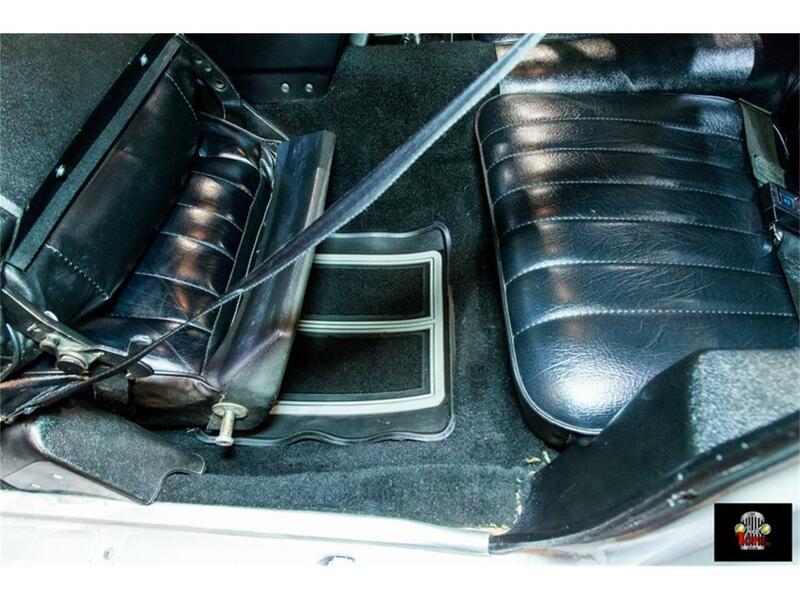 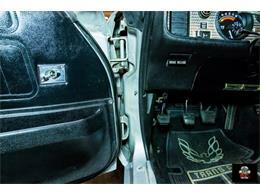 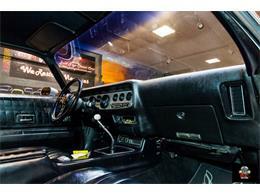 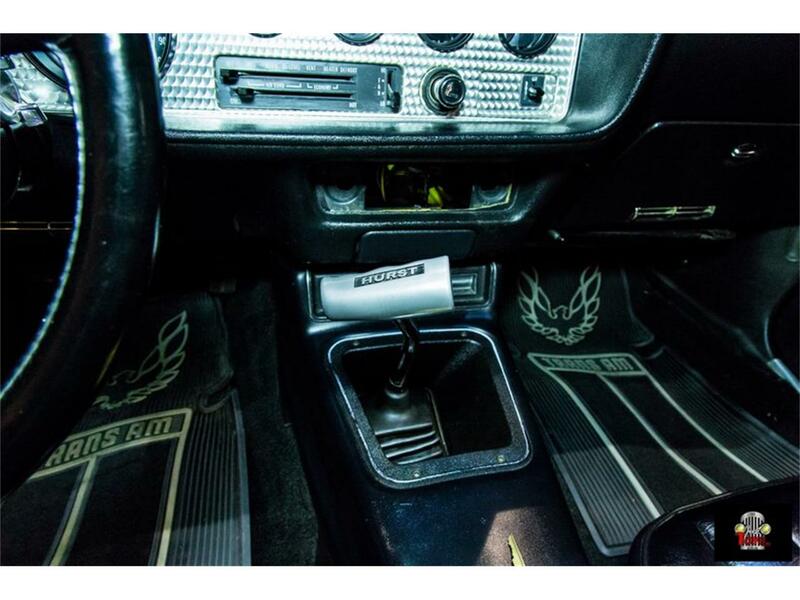 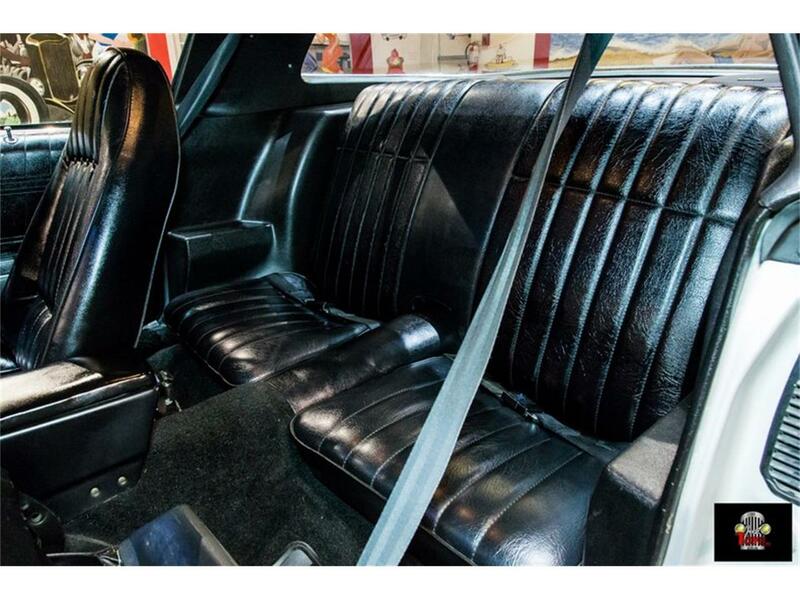 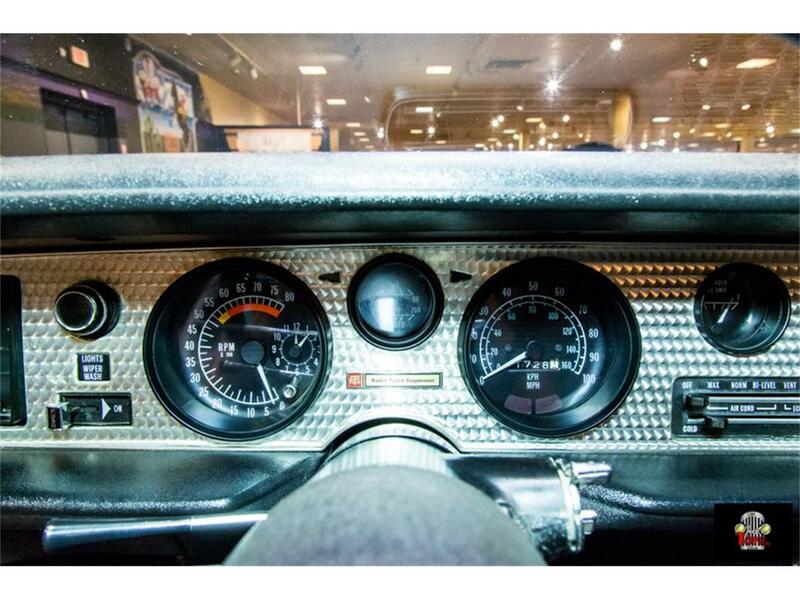 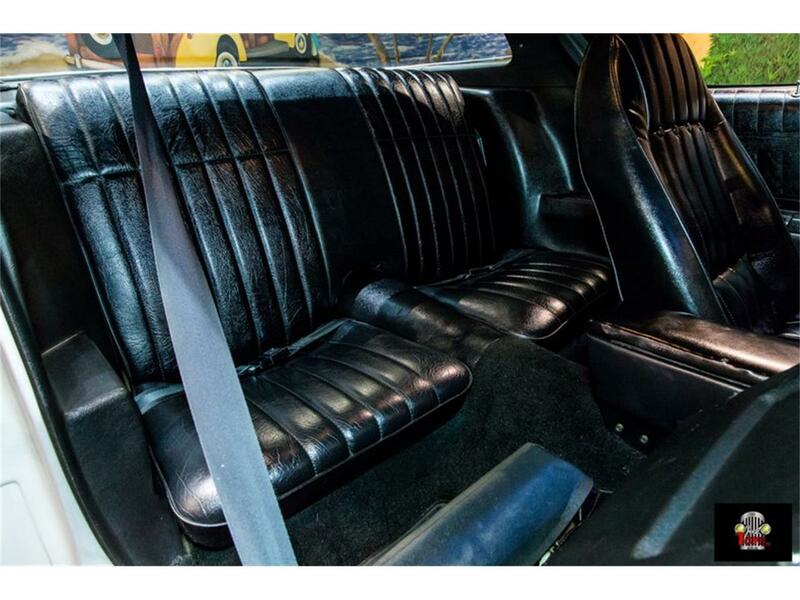 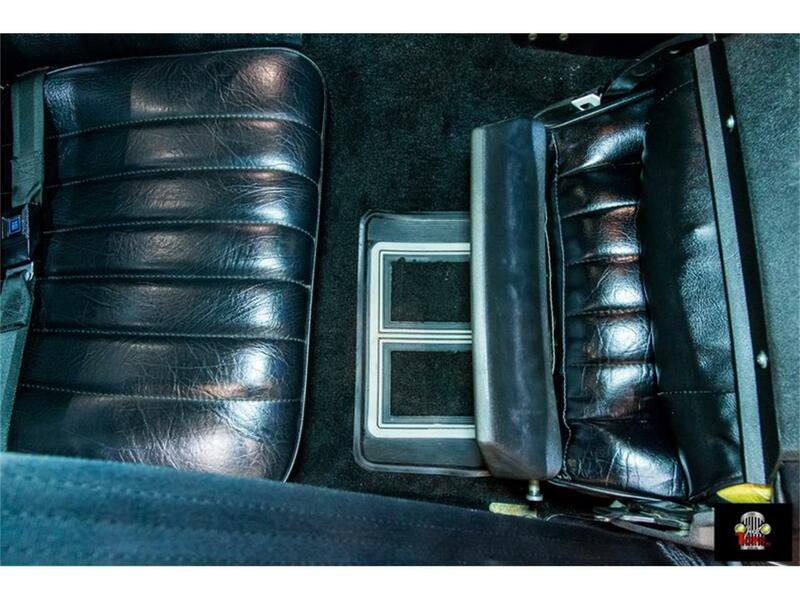 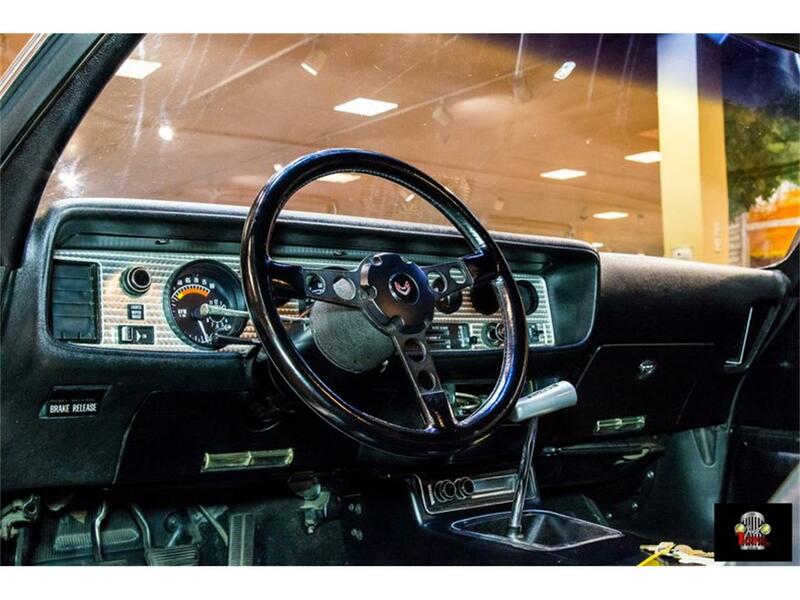 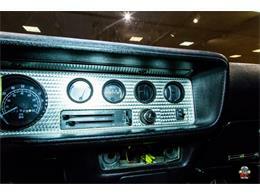 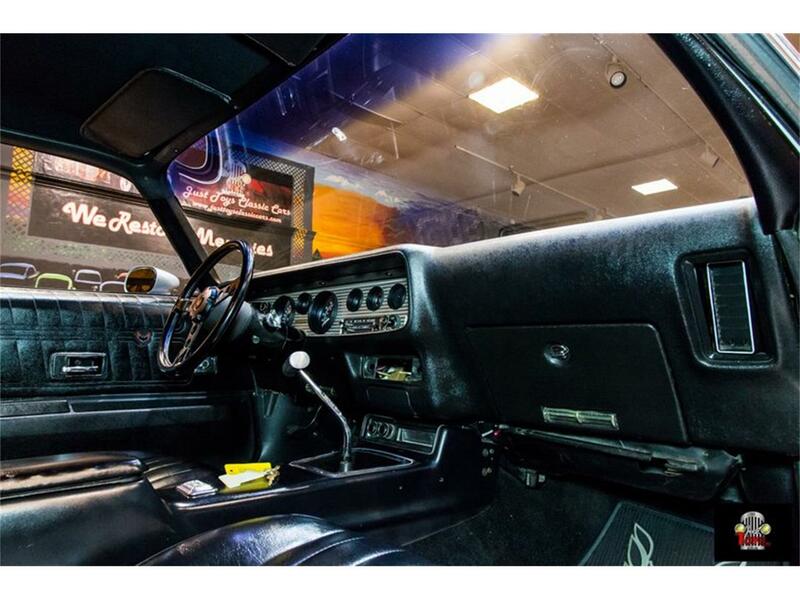 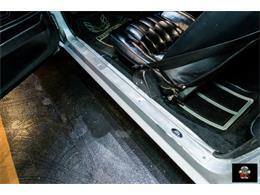 As you can tell by the pics the interior on this awesome car is as sweet and clean as they come. 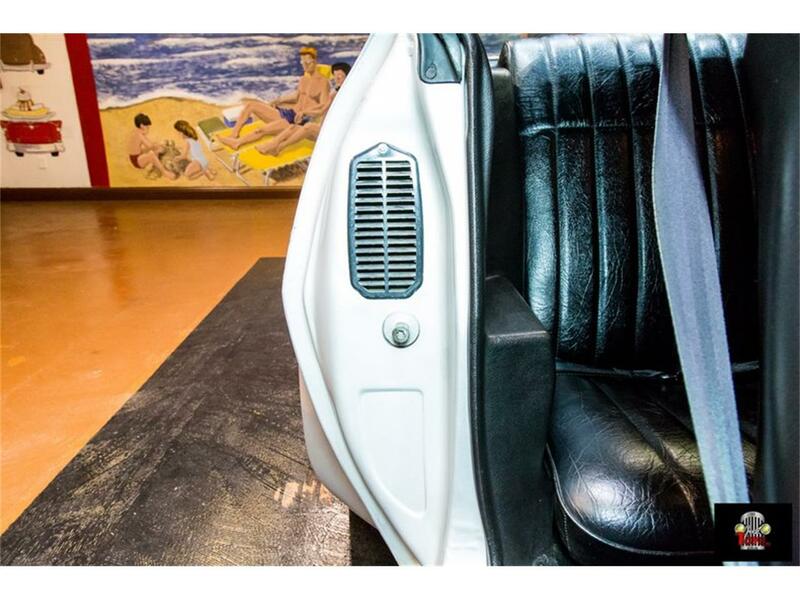 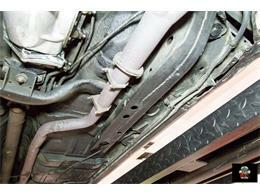 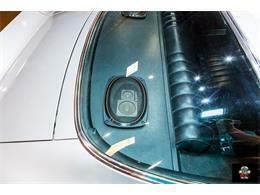 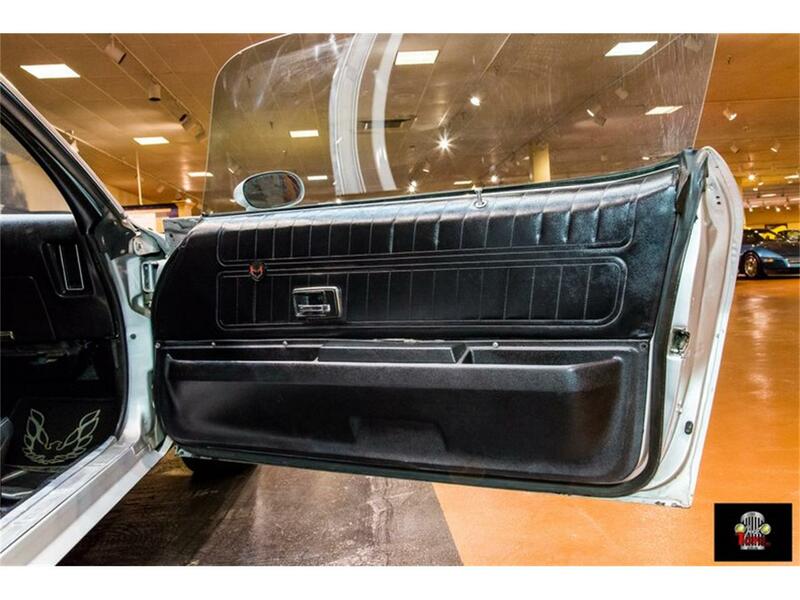 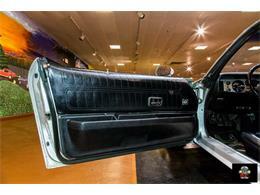 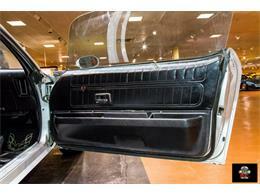 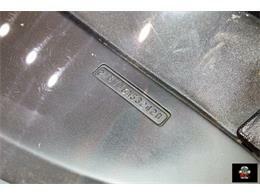 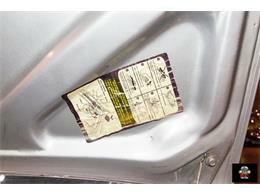 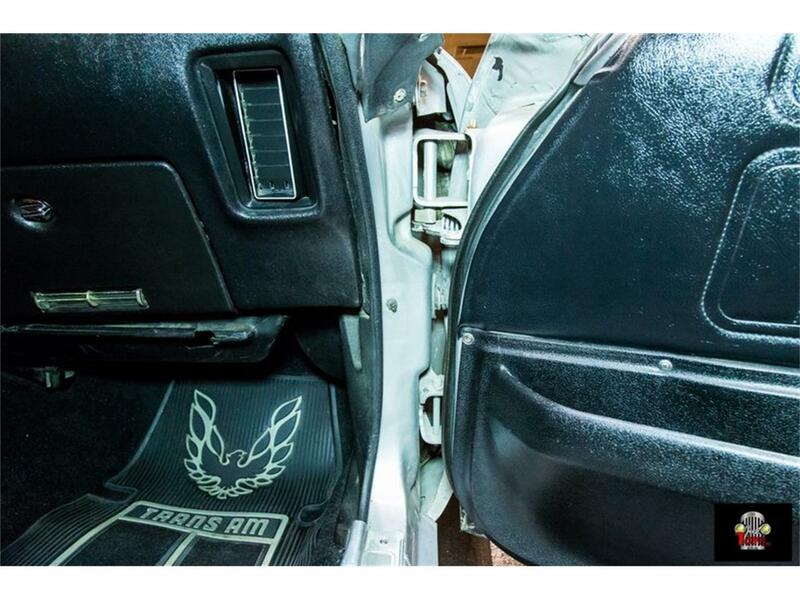 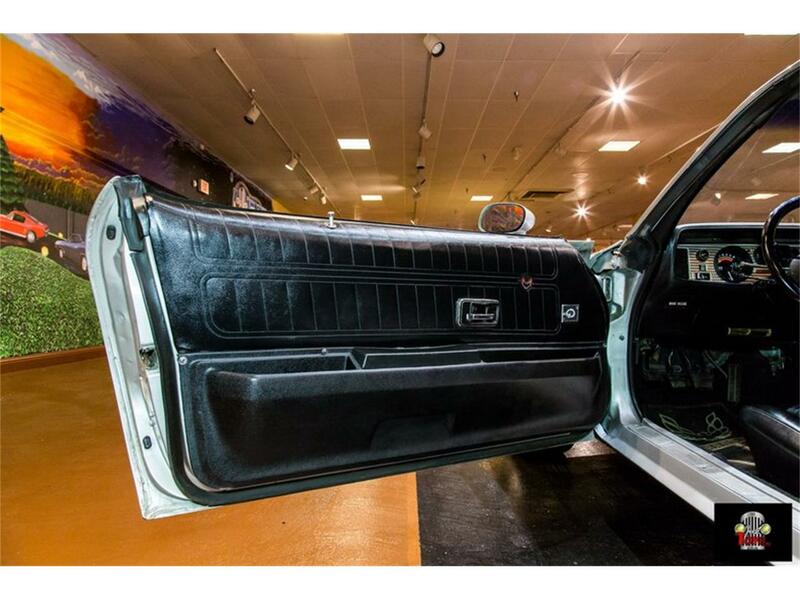 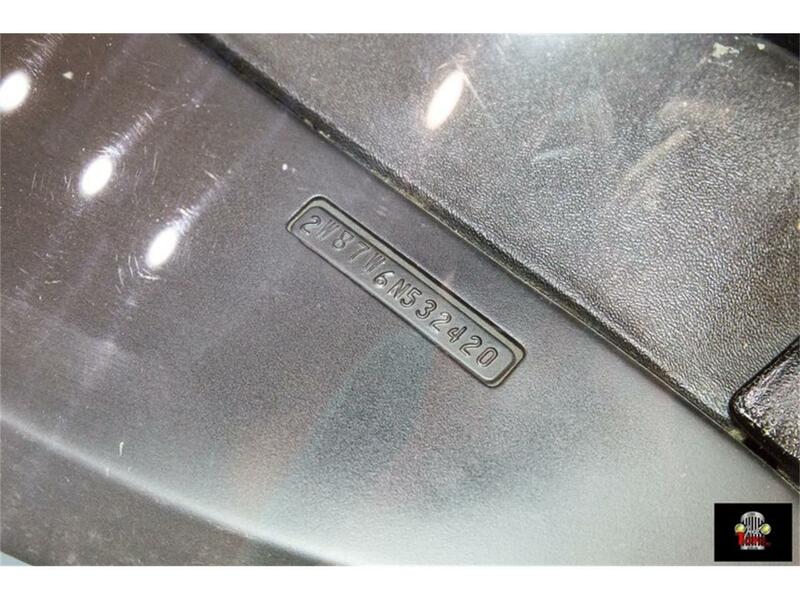 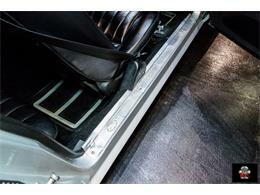 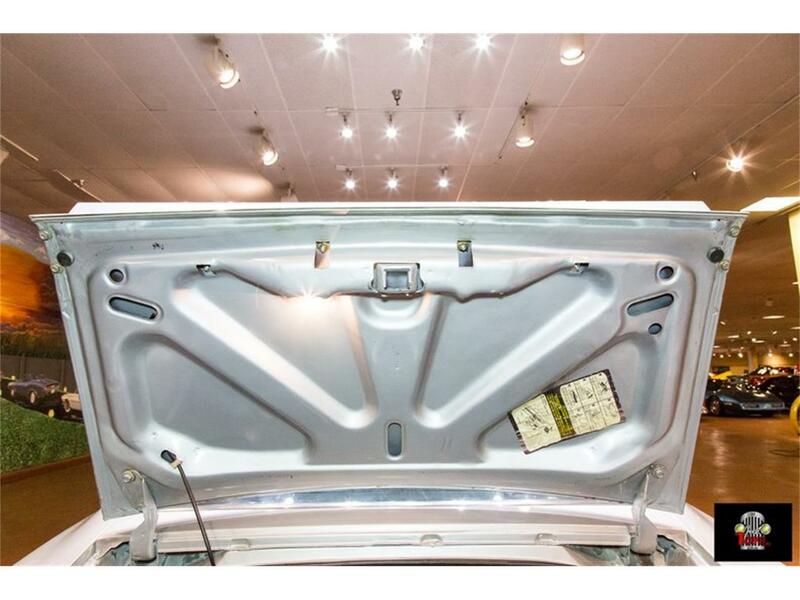 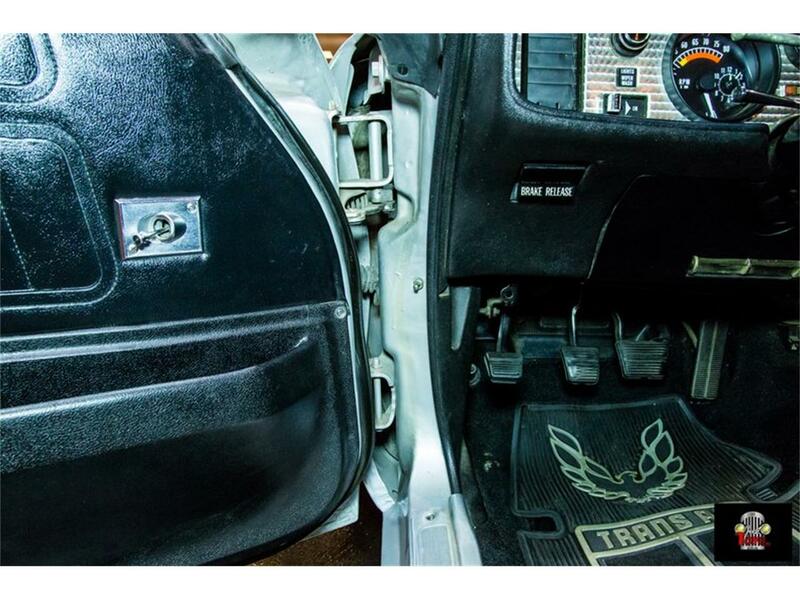 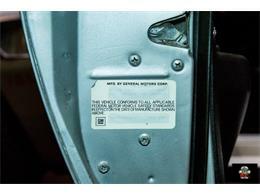 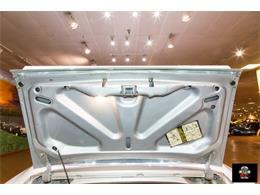 No rips or tears in the seats, headliner, door panels, or dash. 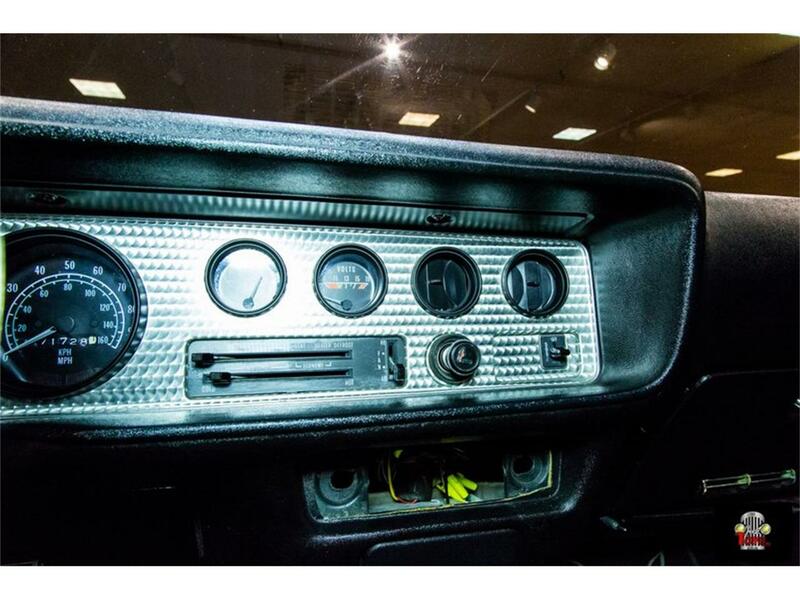 The original factory radio gave up the ghost, but the awesome thing is that the the temptation to just cut out the factory slot and put in a modern radio was not done. Obviously, with all of the custom sound radios that fit in the stock slot with blue tooth options this gives you the option to put in whatever you want. 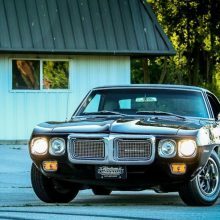 What else can we say about how awesome this car is. 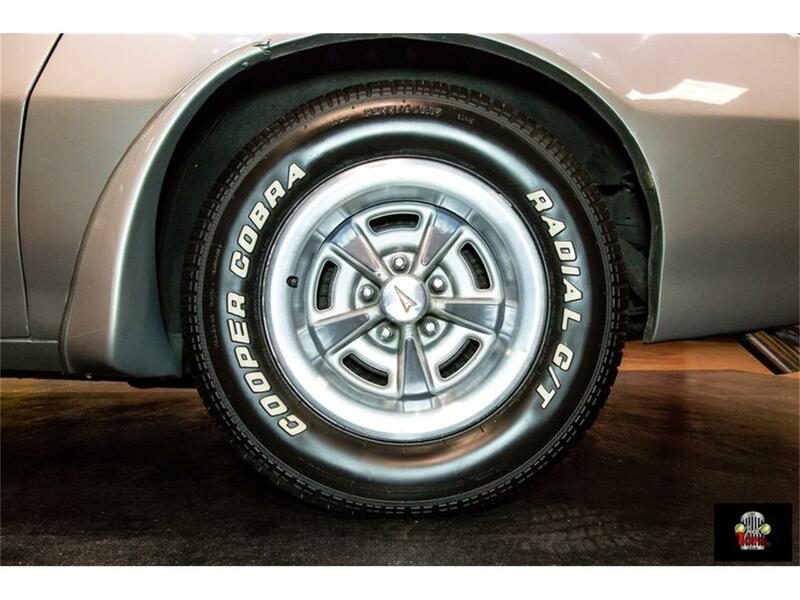 It needs to be in your garage. 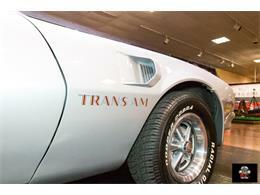 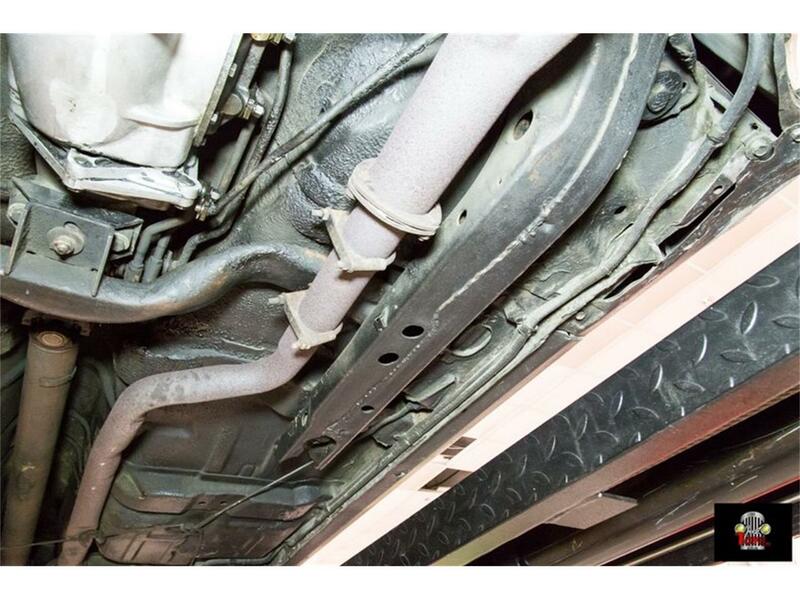 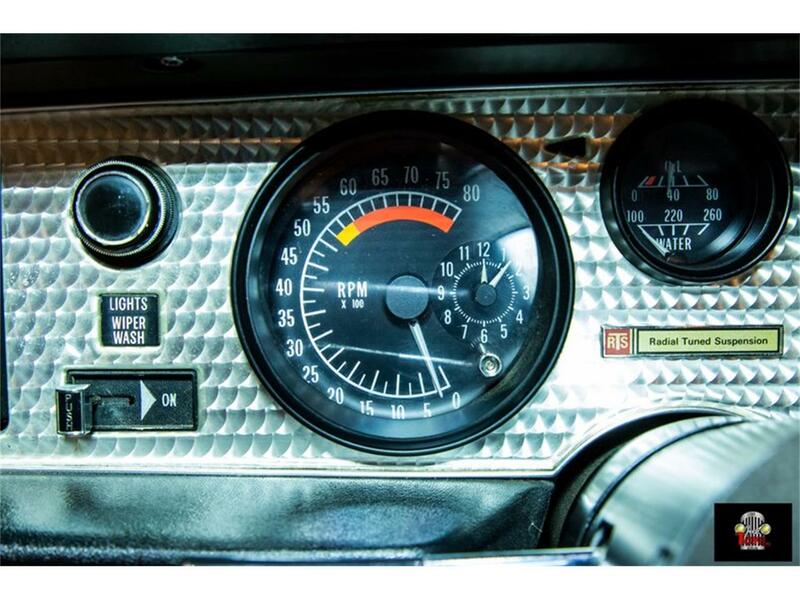 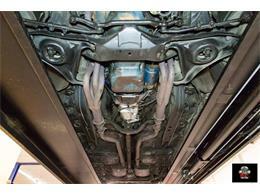 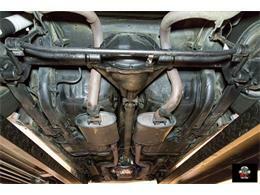 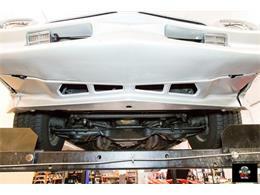 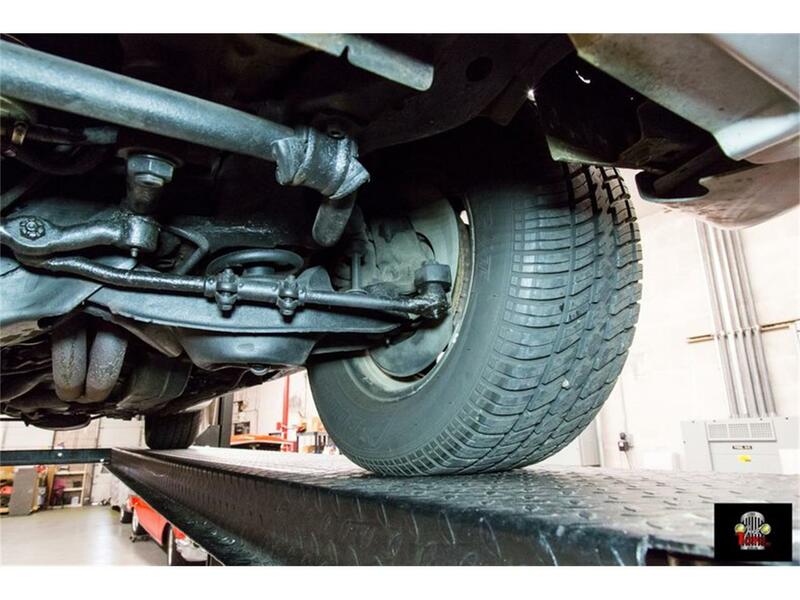 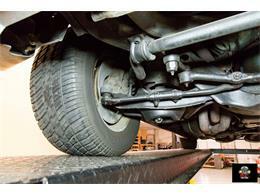 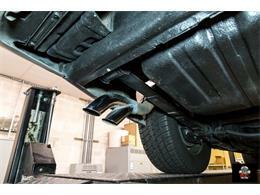 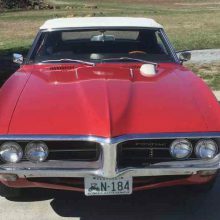 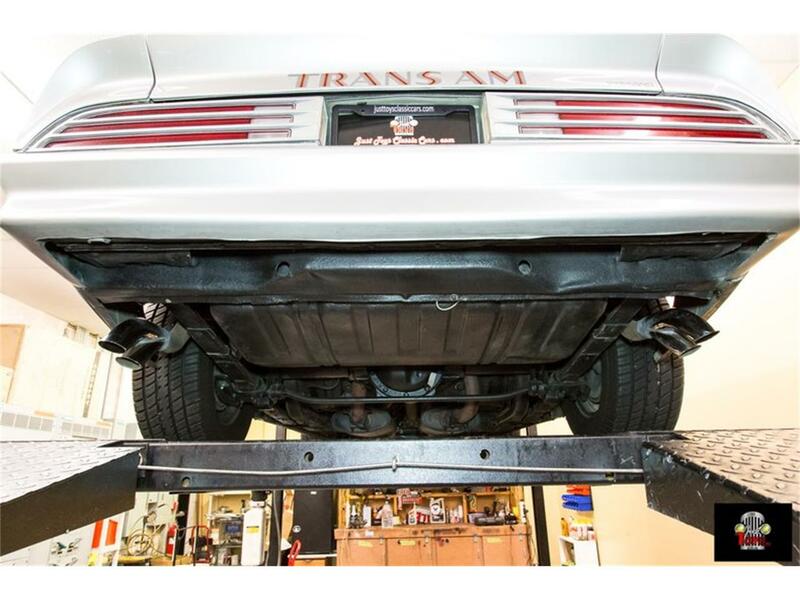 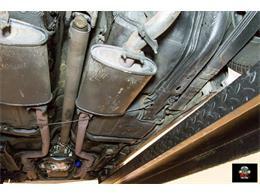 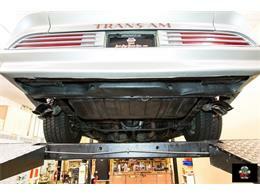 We offer classic car financing for those that would like to take advantage of the option. They offer great rates and terms with as little as 10% down. 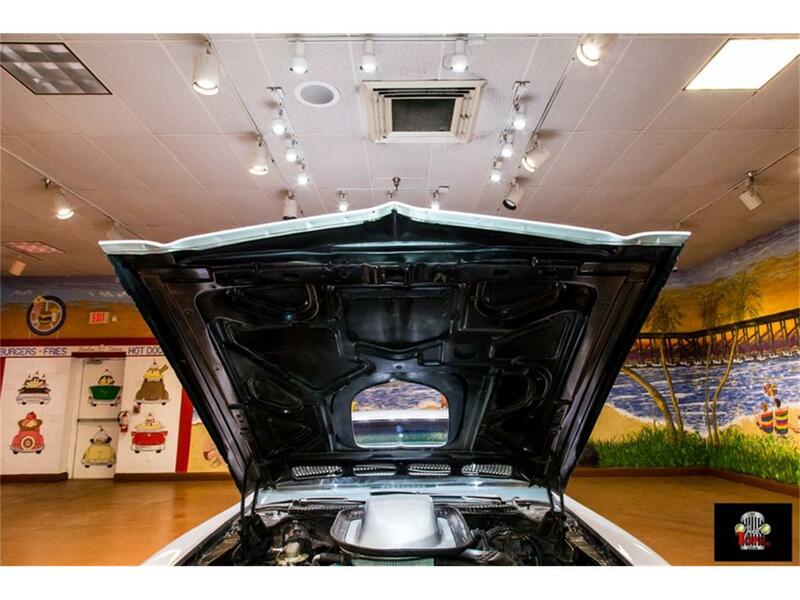 This way you can get the car of your dreams and not have to take all of your cash out of the bank at once. 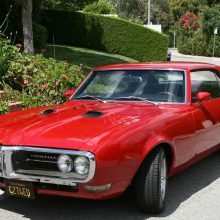 You can start that dream today by going to www.justtoysclassiccars.com/financing and fill out the easy application. 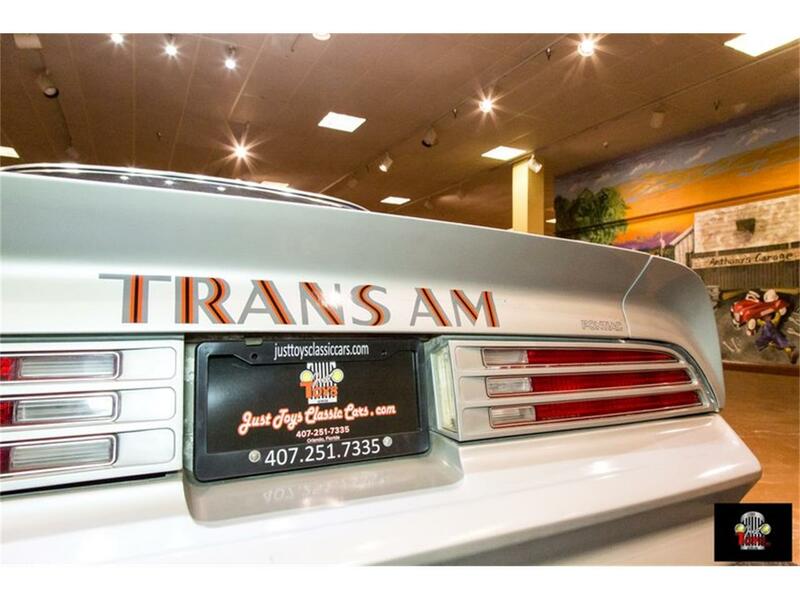 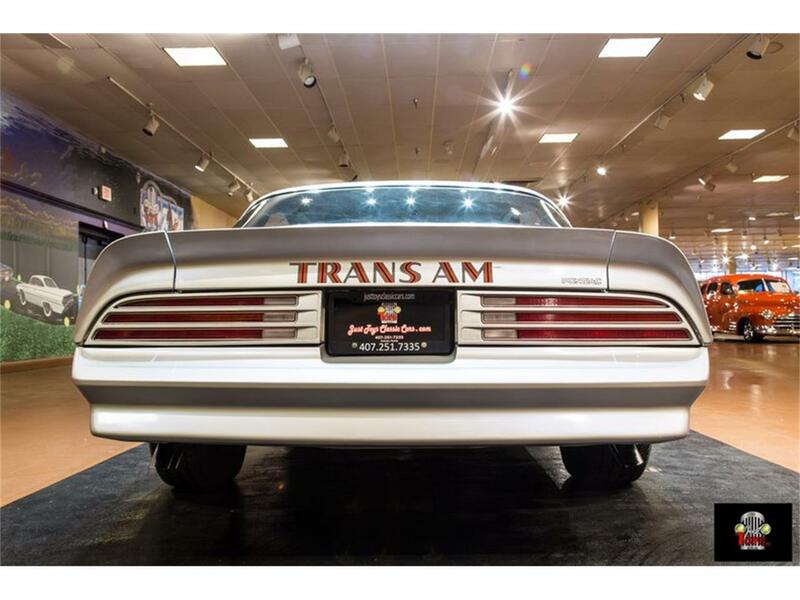 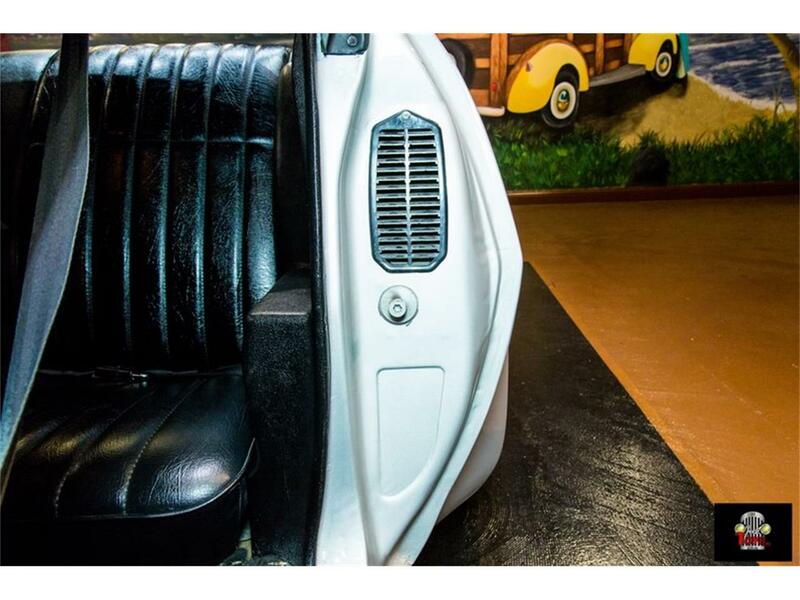 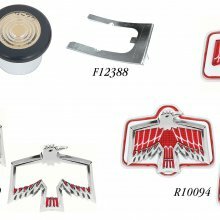 We look forward to speaking with you soon and making you the next member of the Just Toys Classic Cars family.